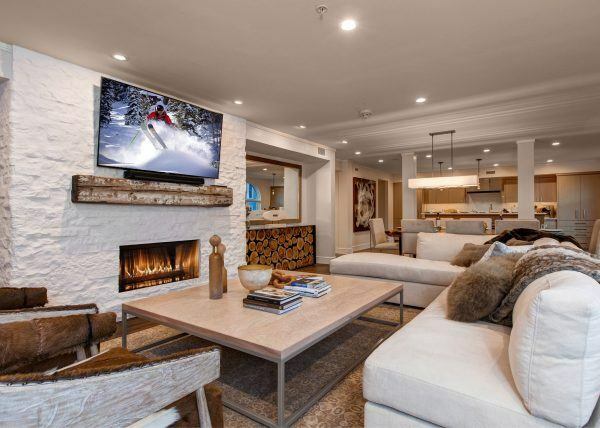 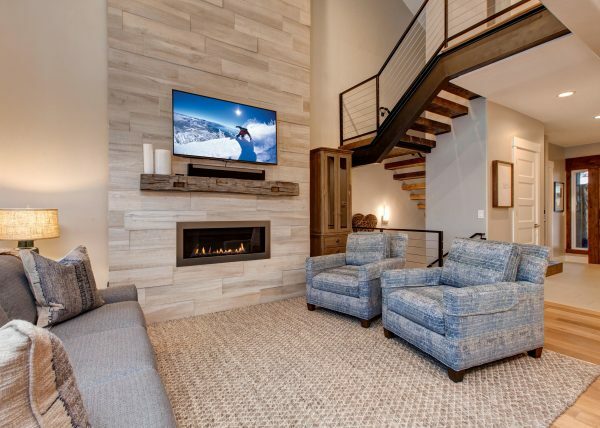 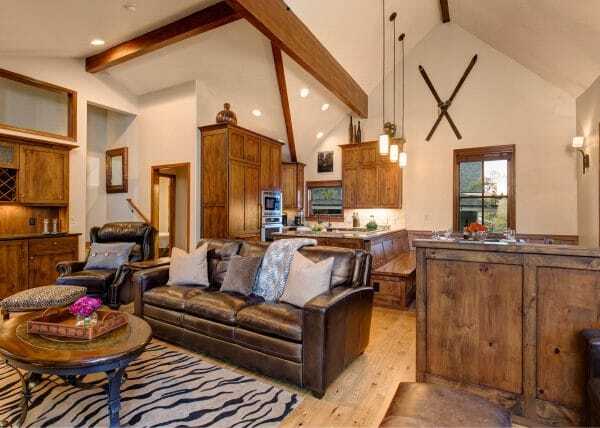 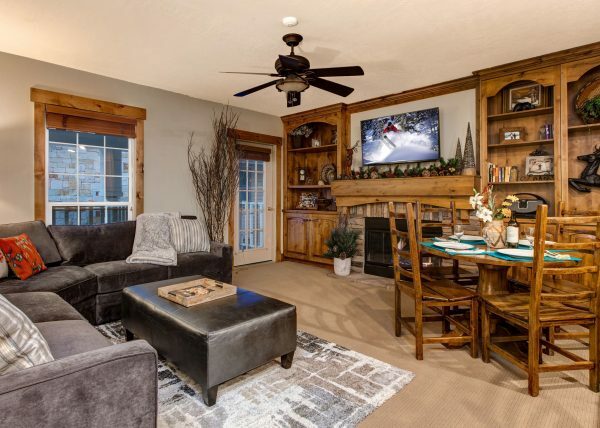 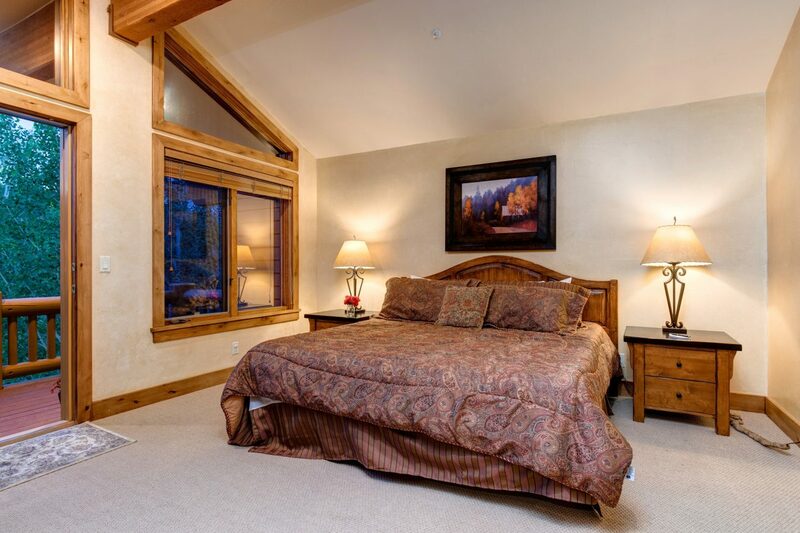 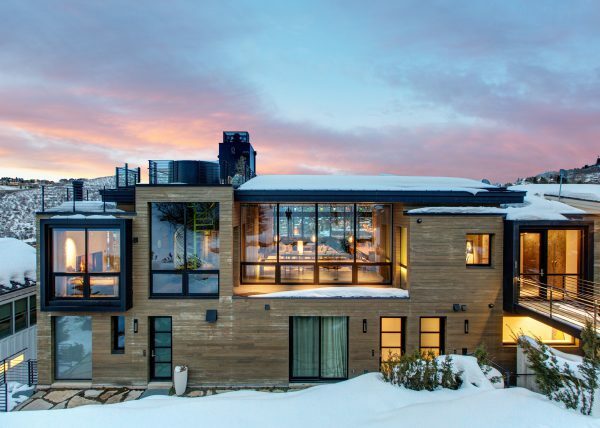 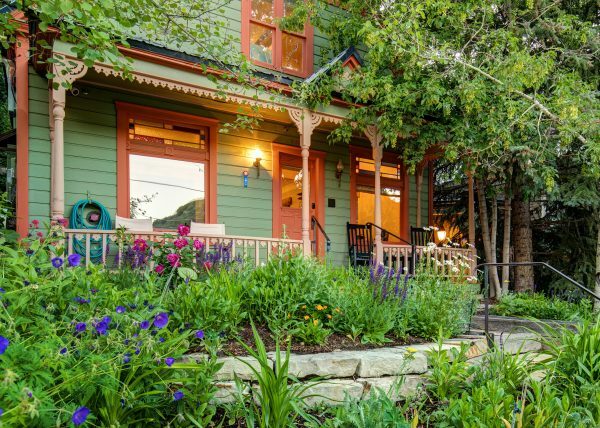 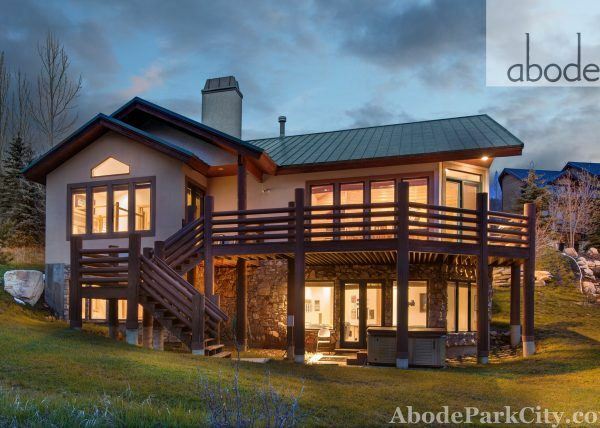 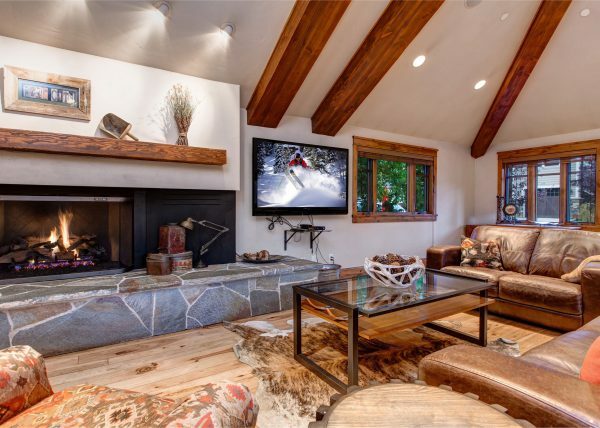 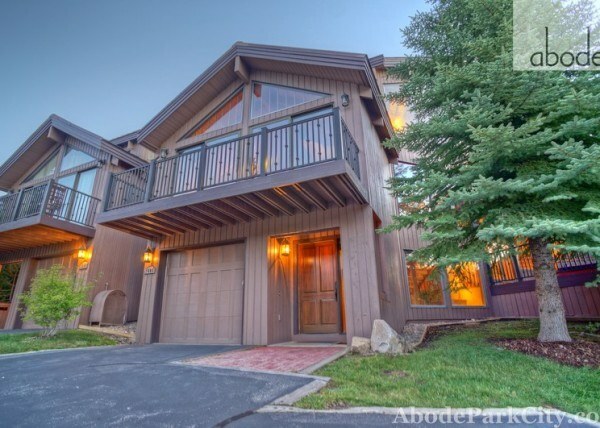 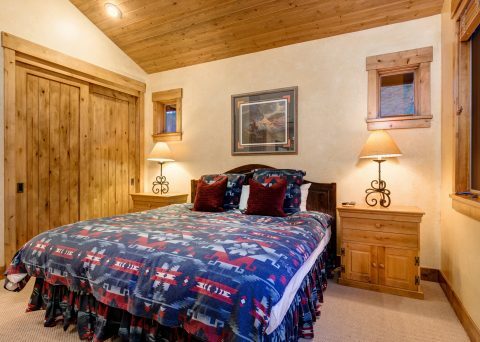 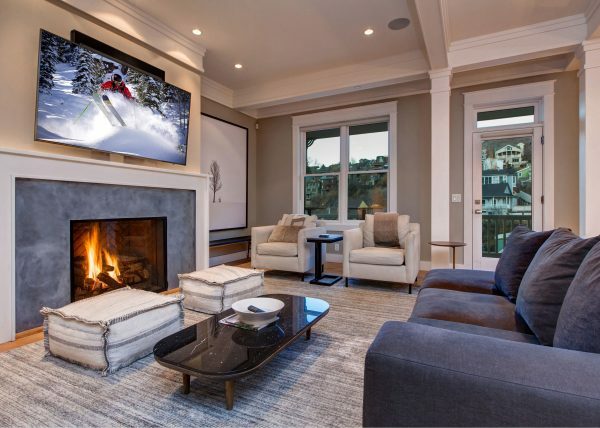 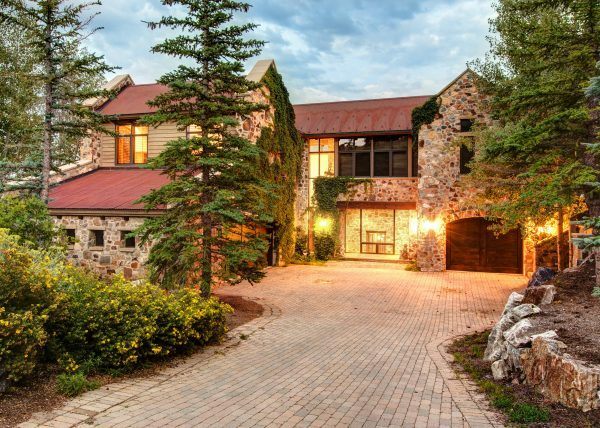 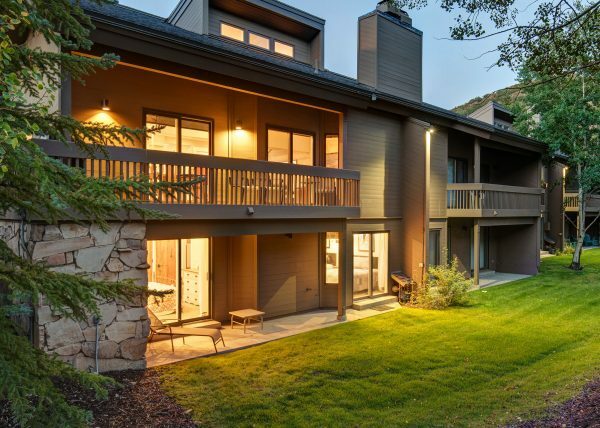 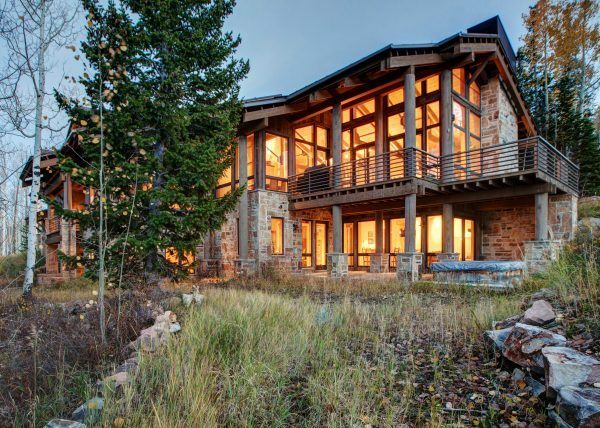 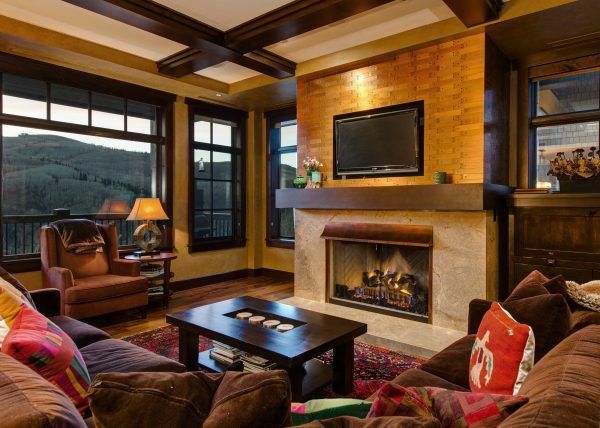 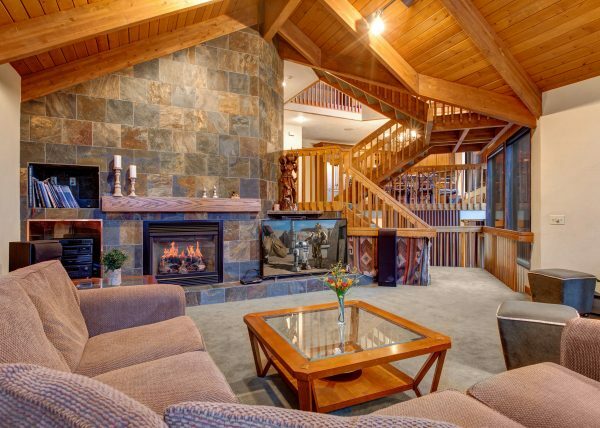 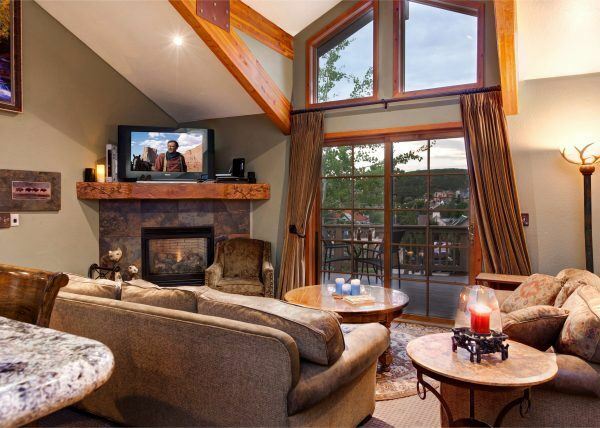 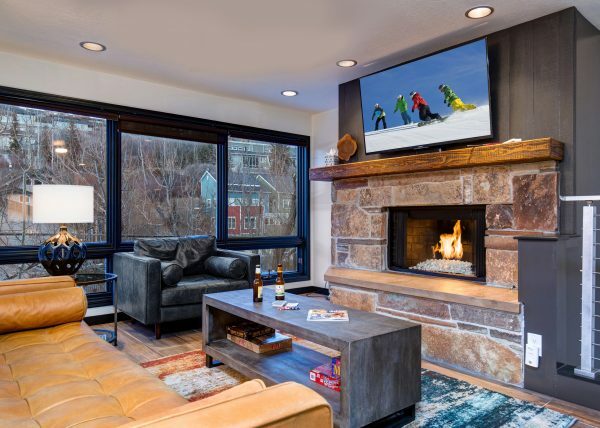 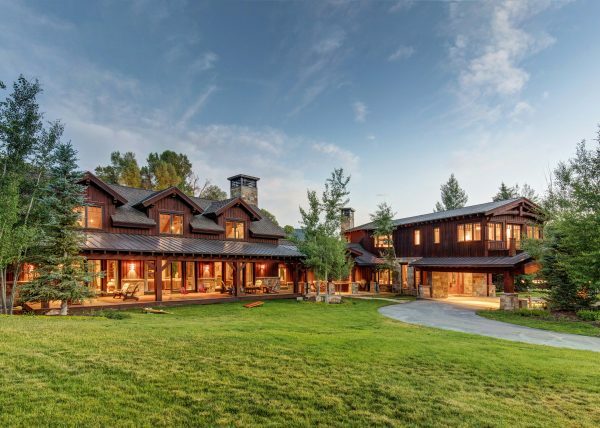 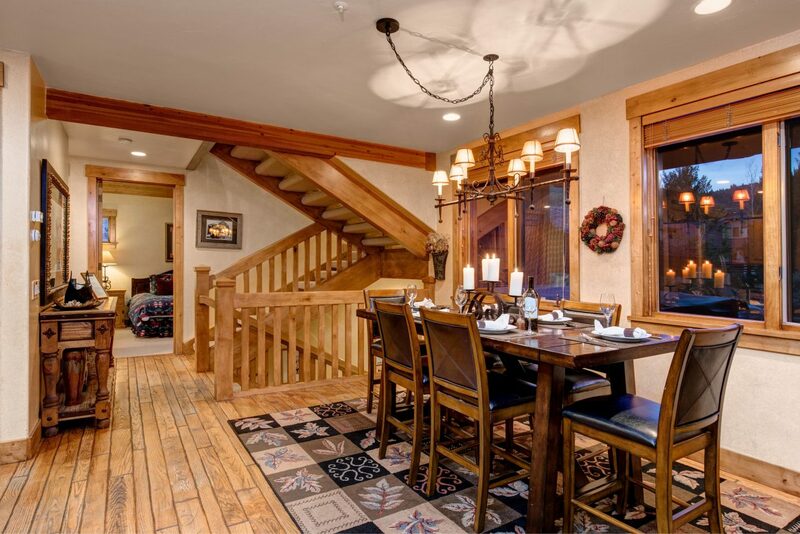 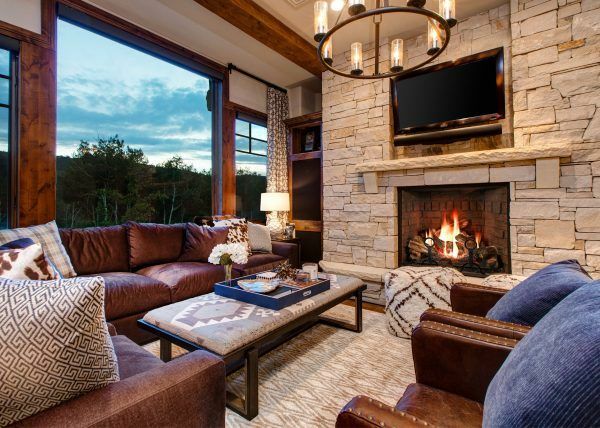 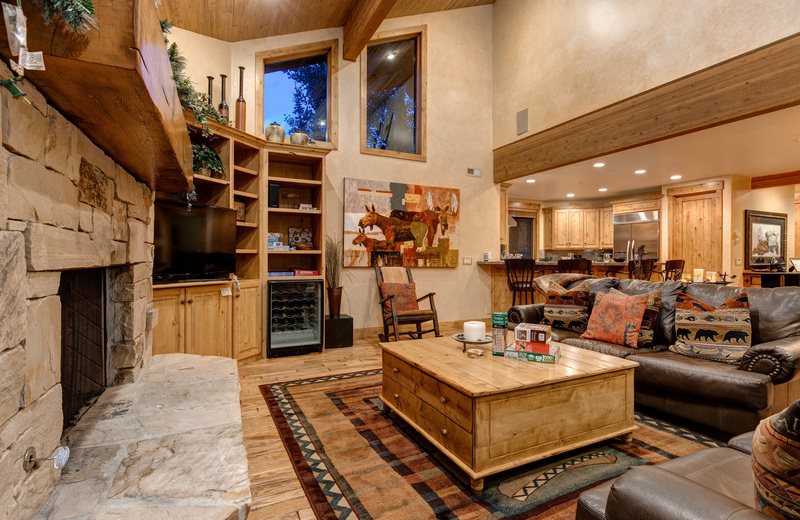 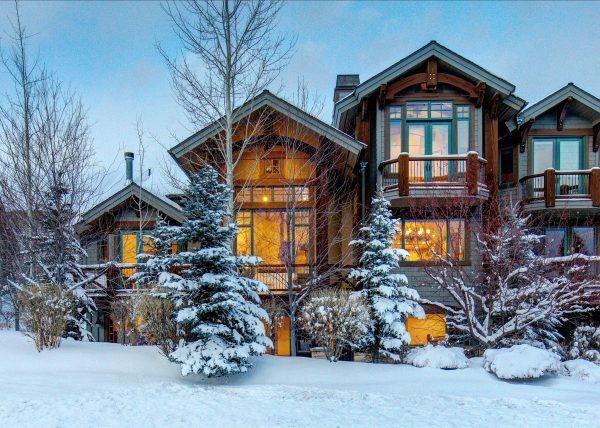 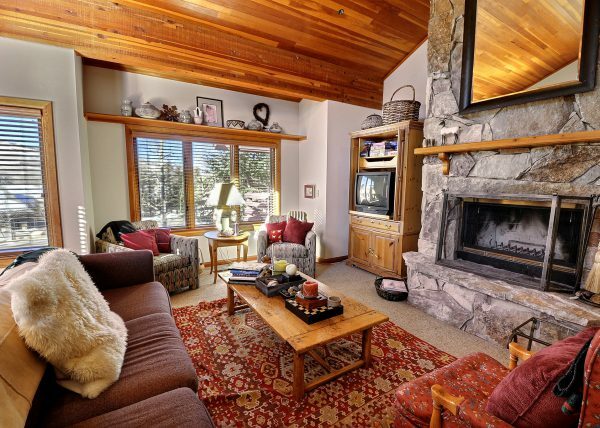 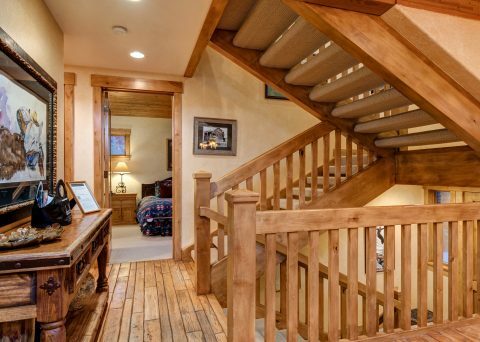 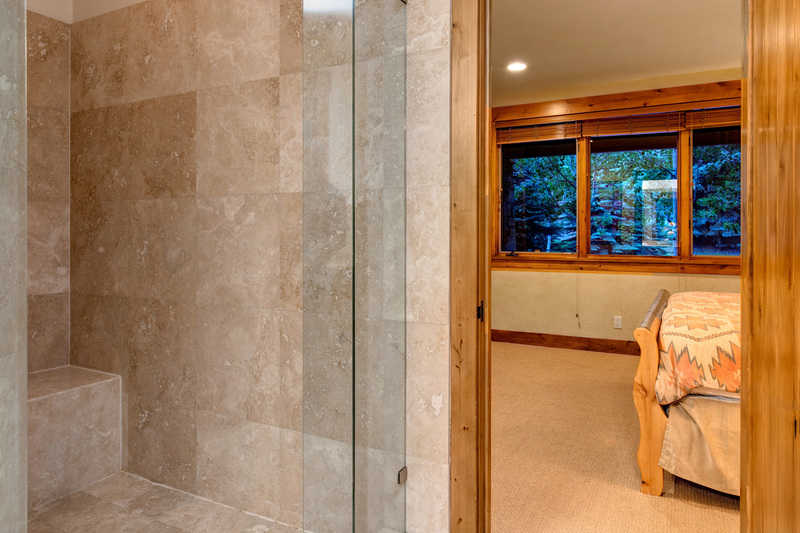 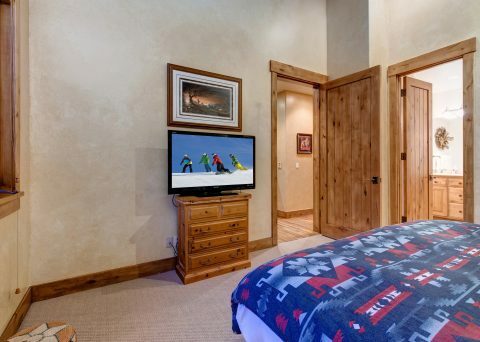 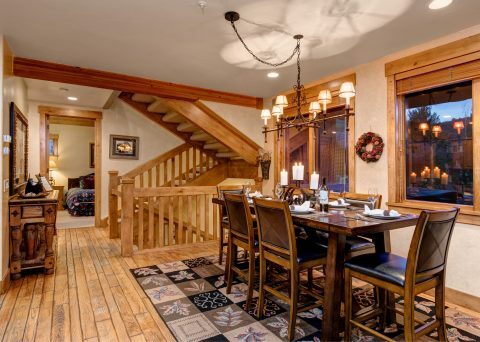 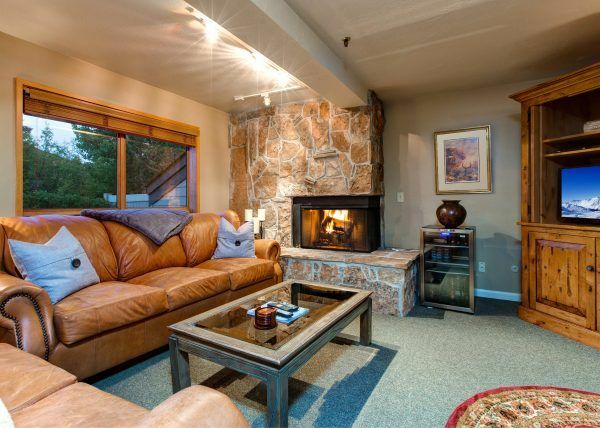 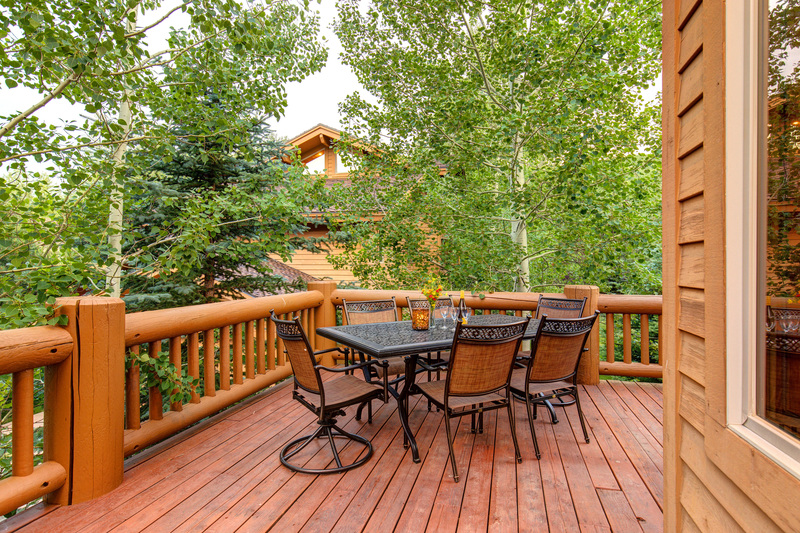 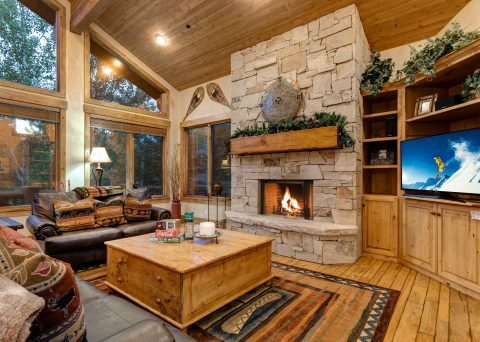 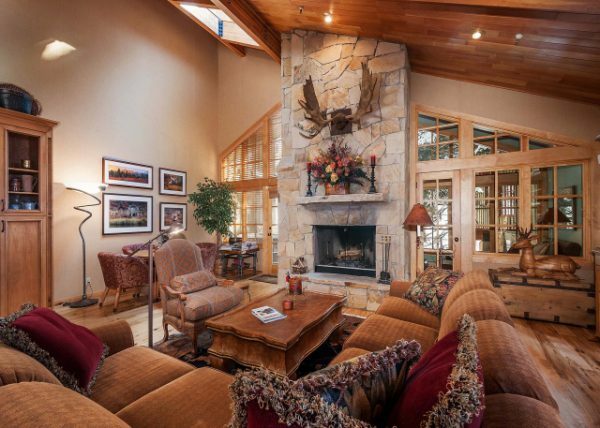 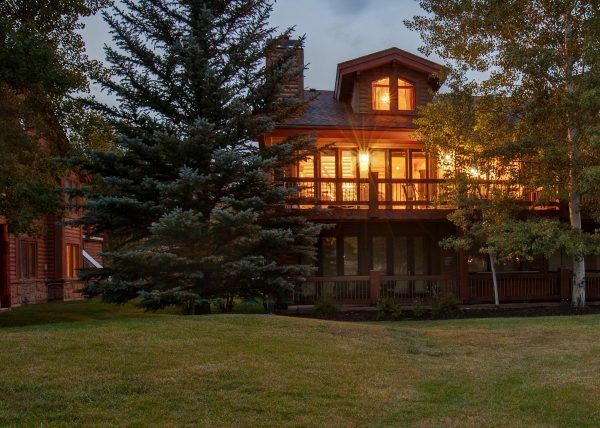 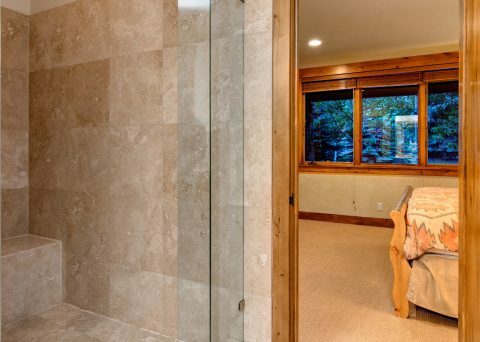 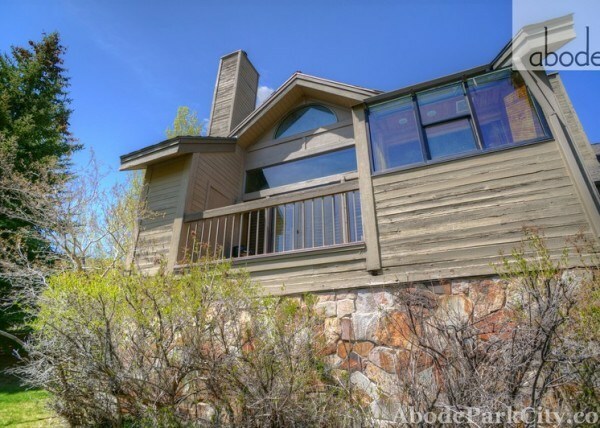 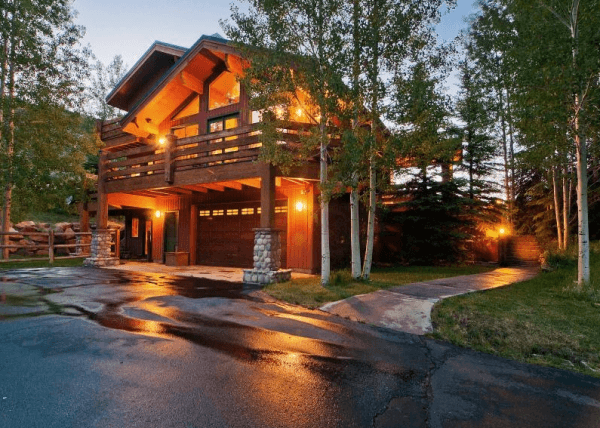 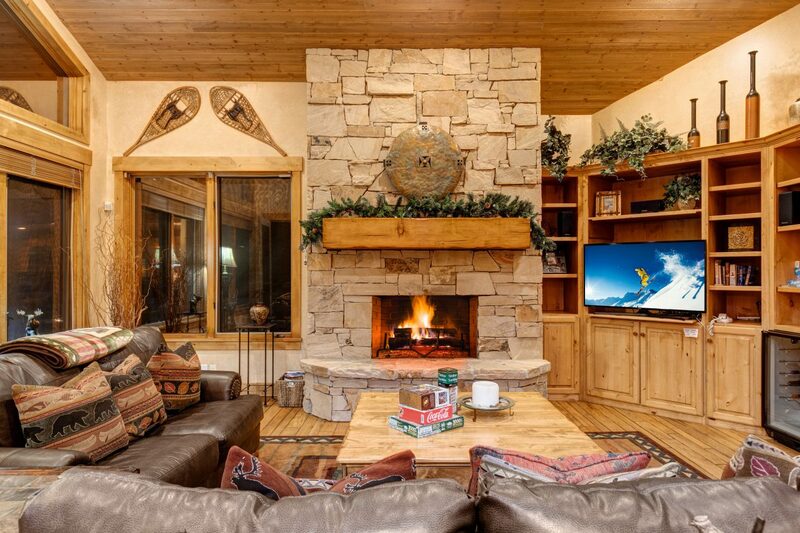 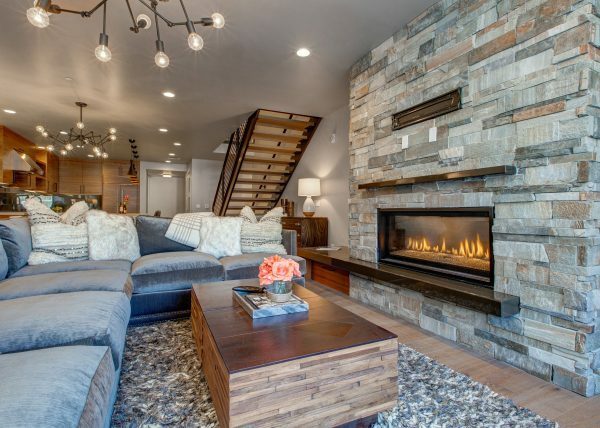 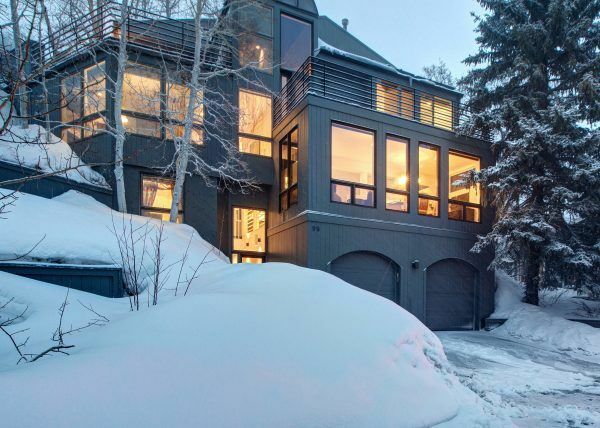 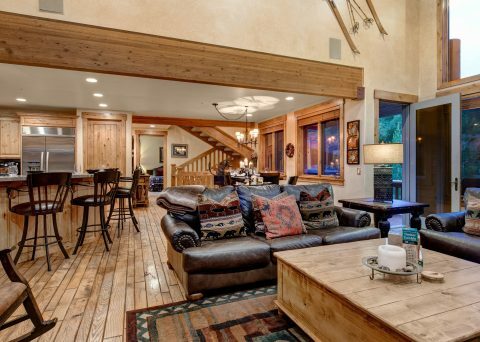 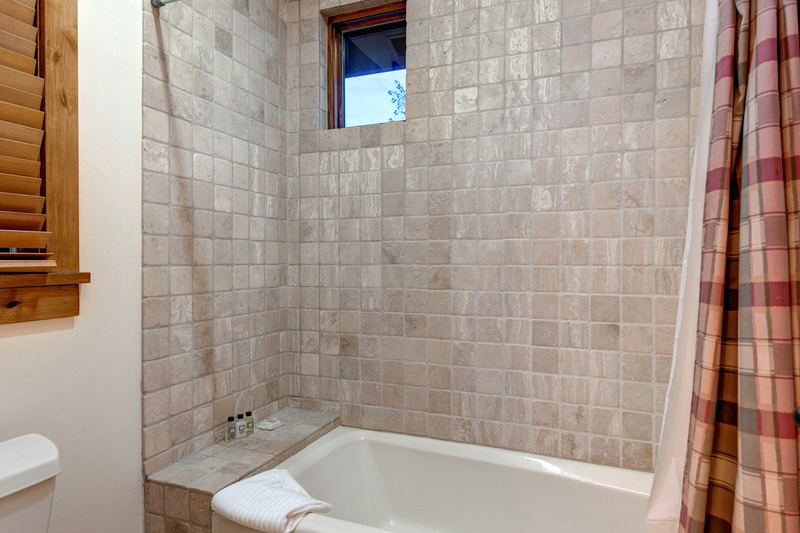 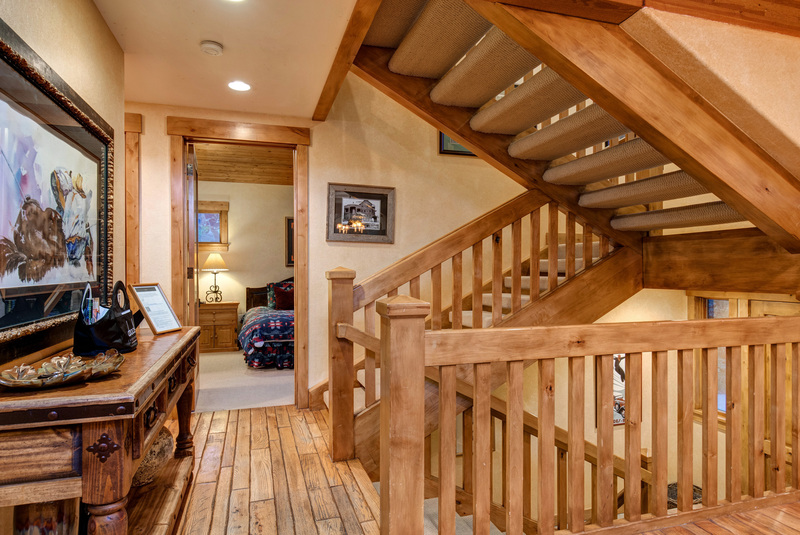 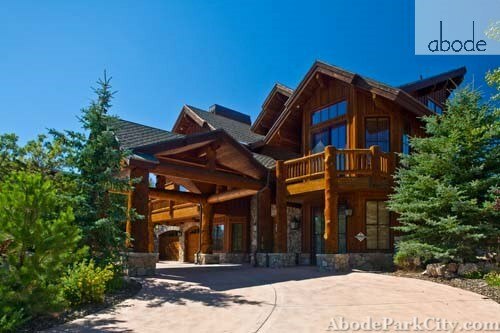 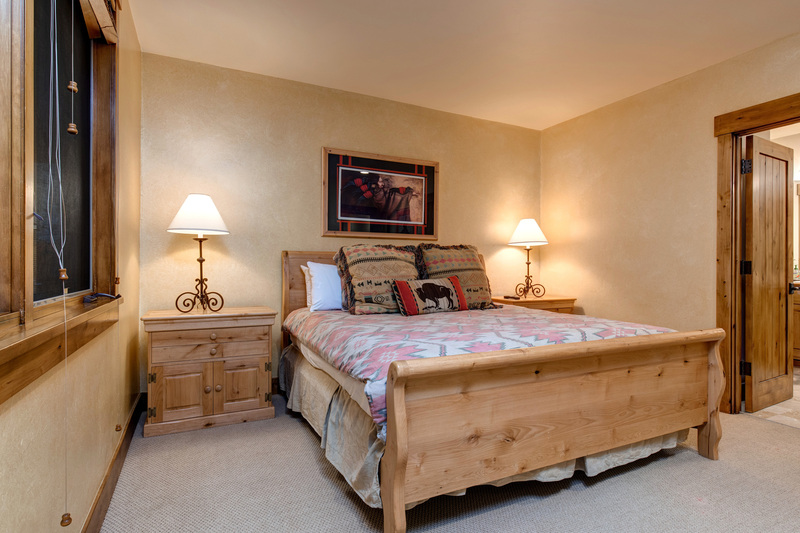 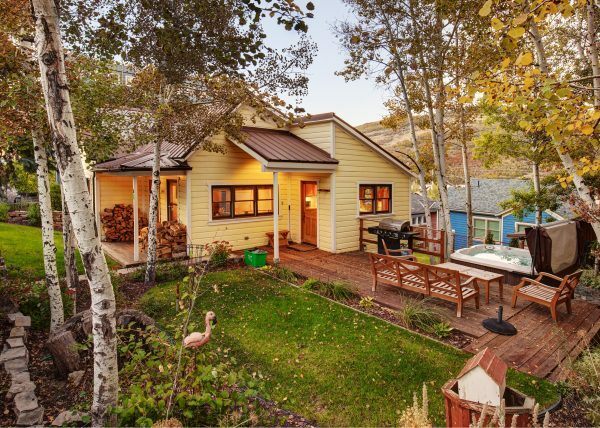 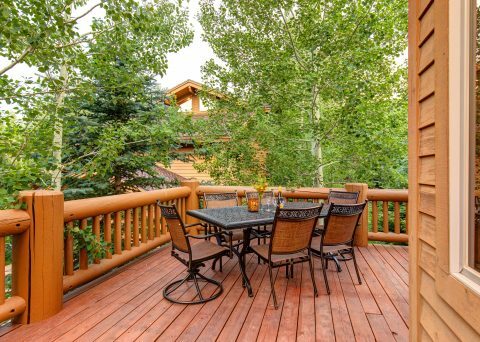 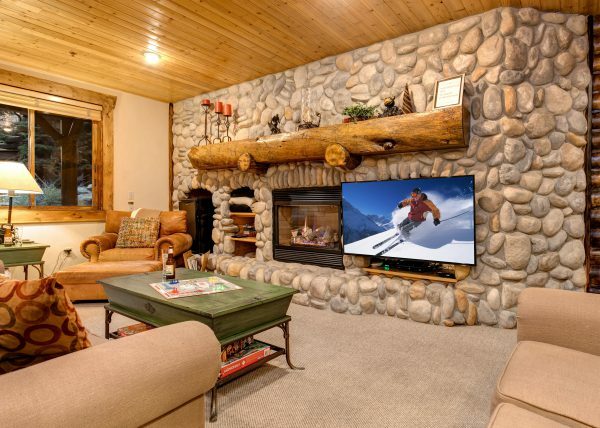 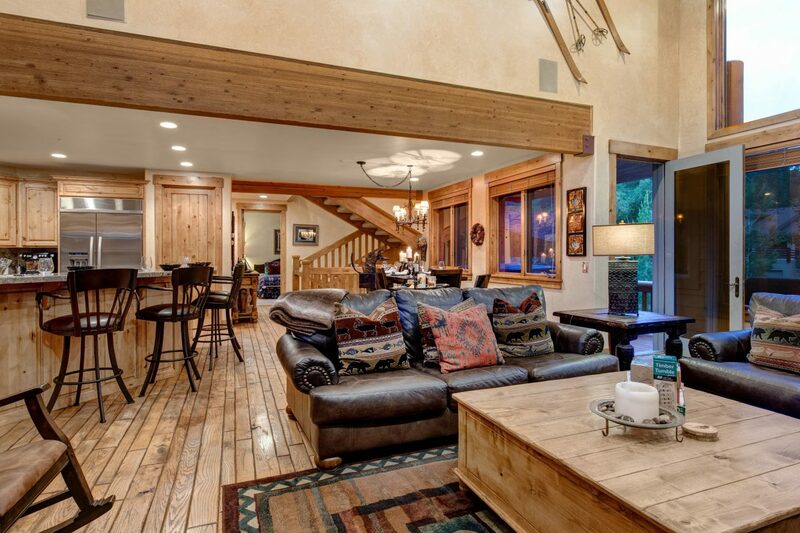 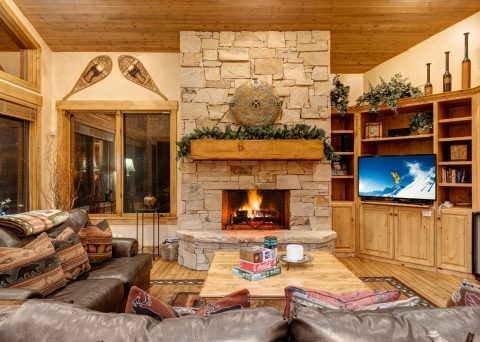 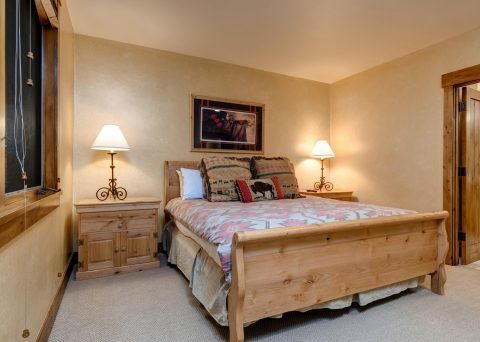 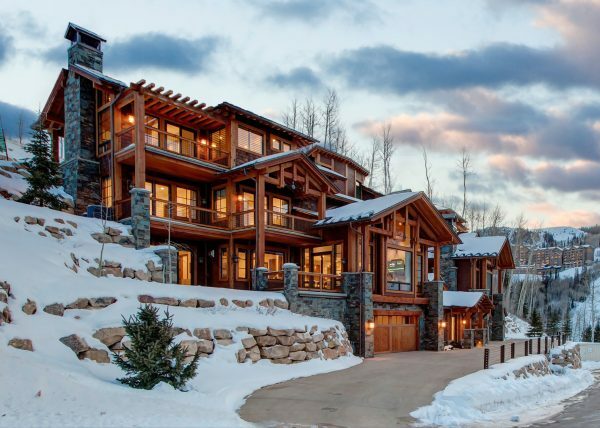 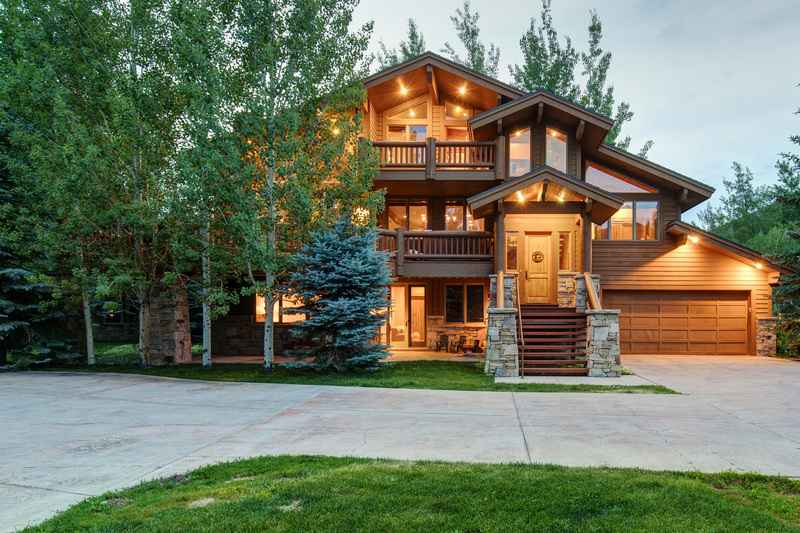 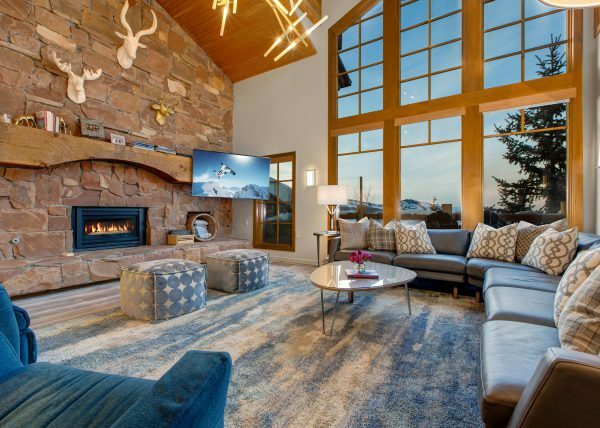 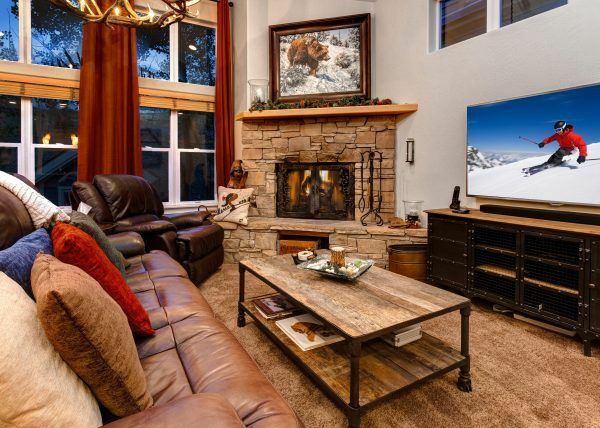 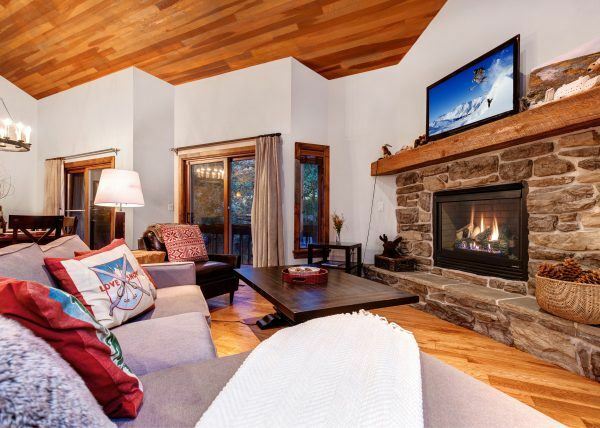 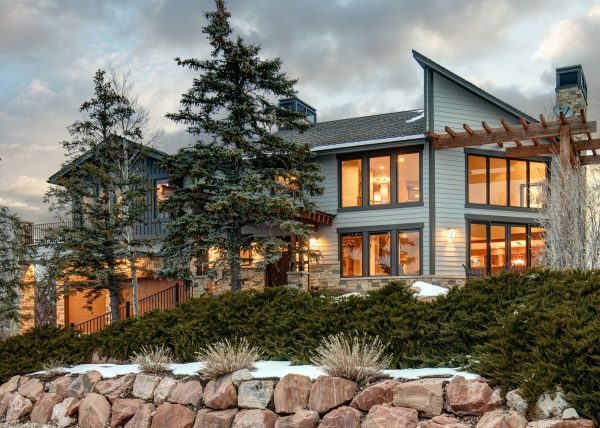 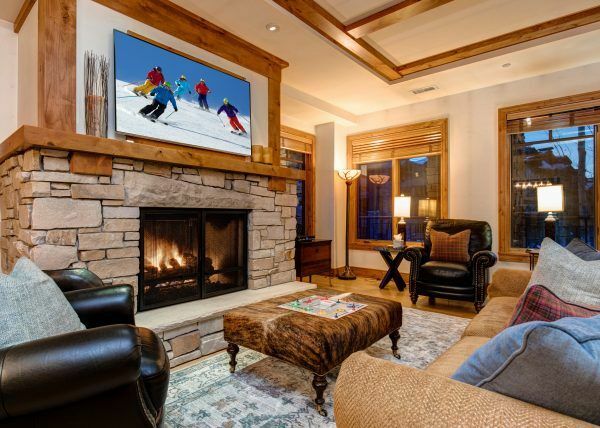 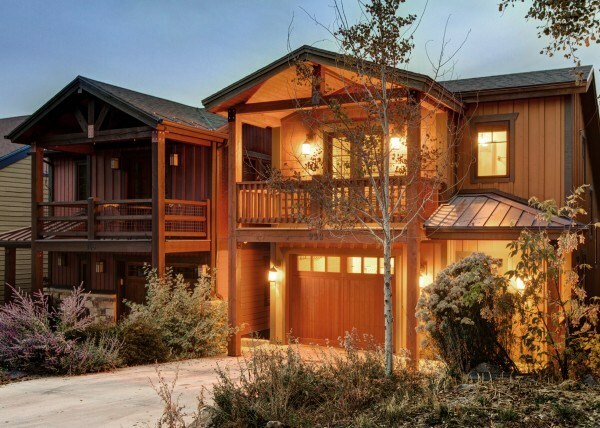 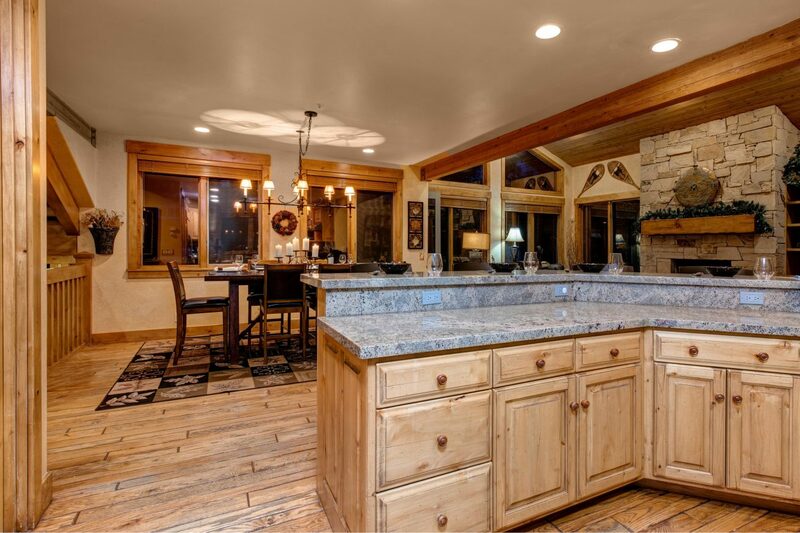 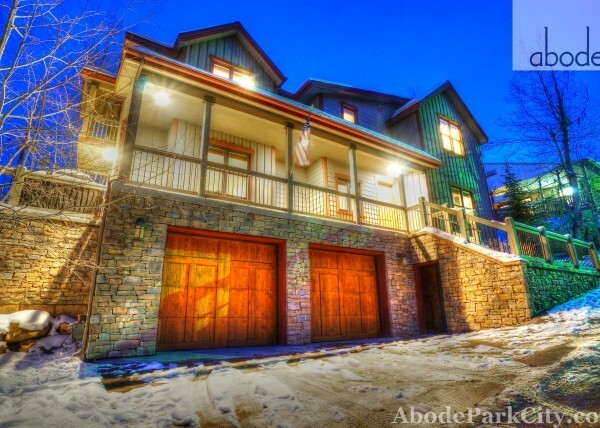 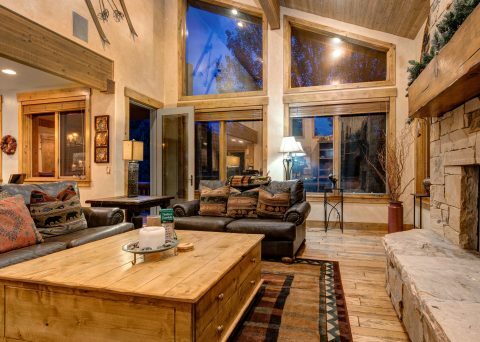 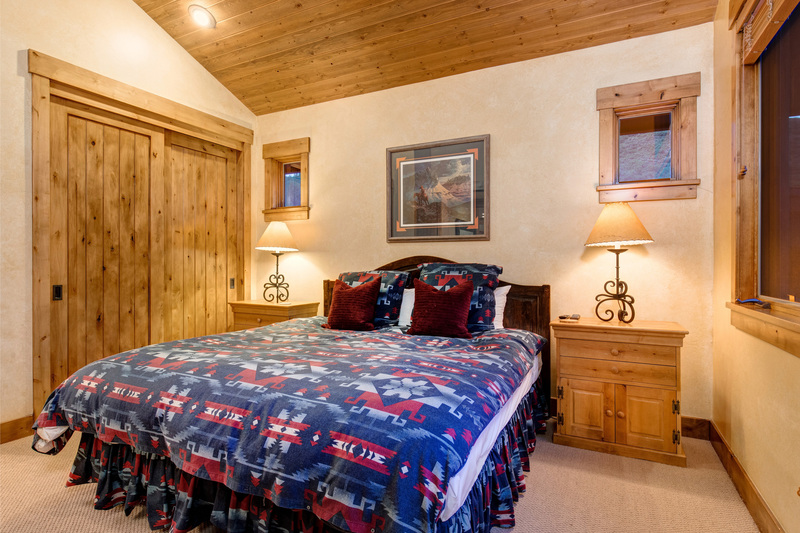 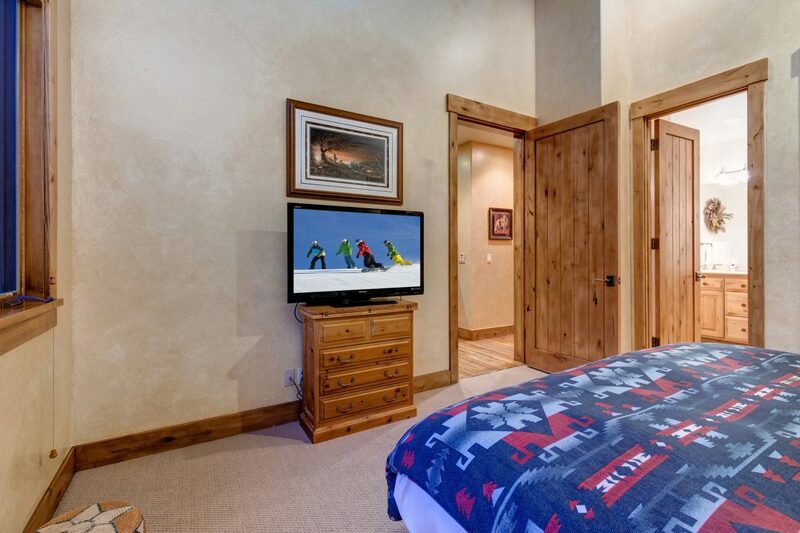 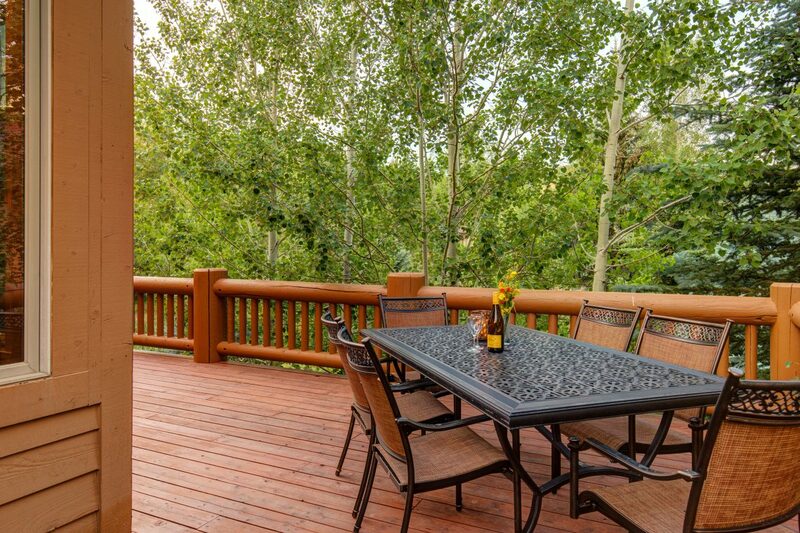 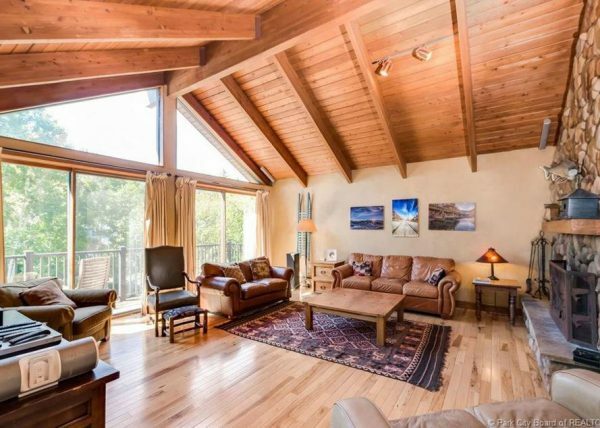 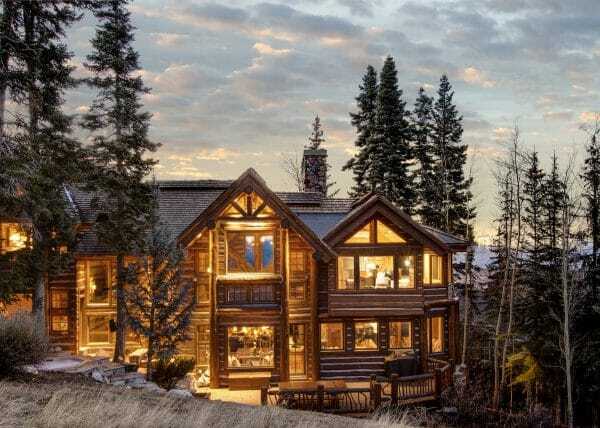 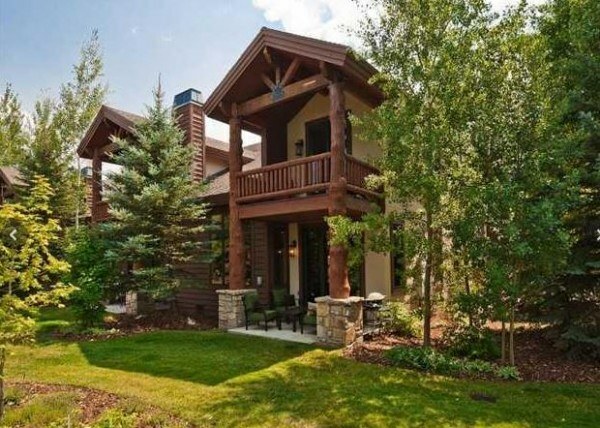 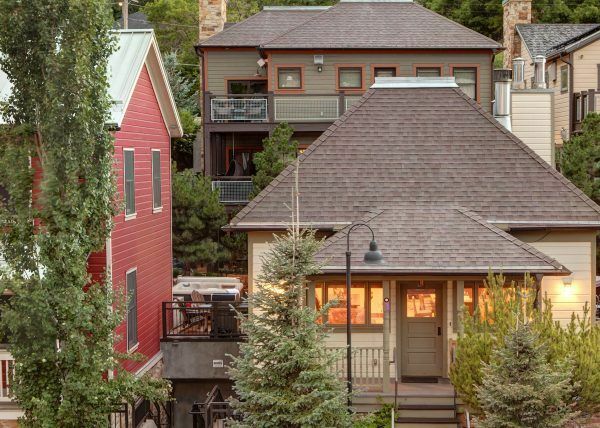 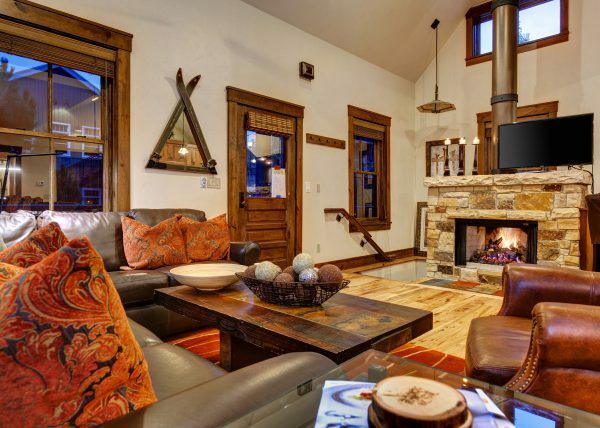 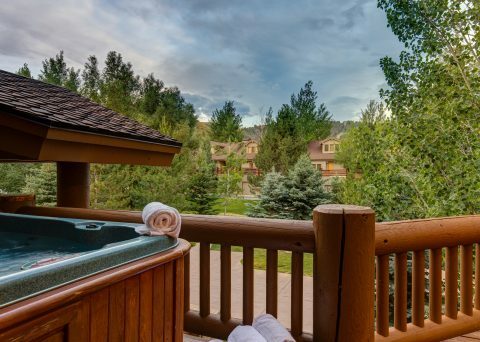 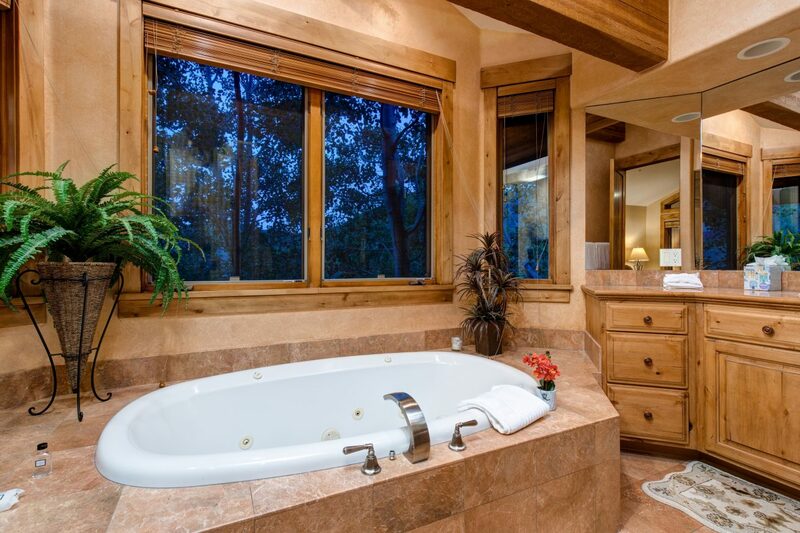 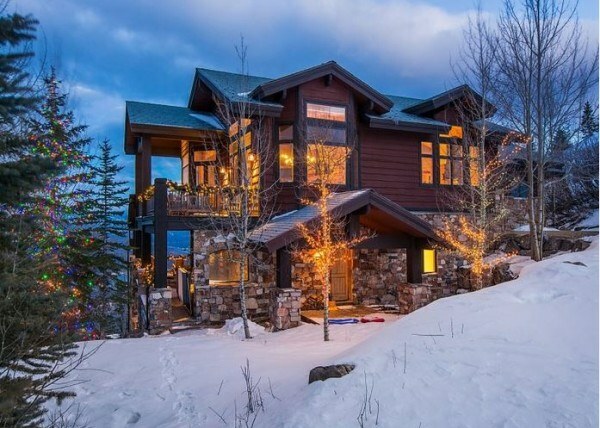 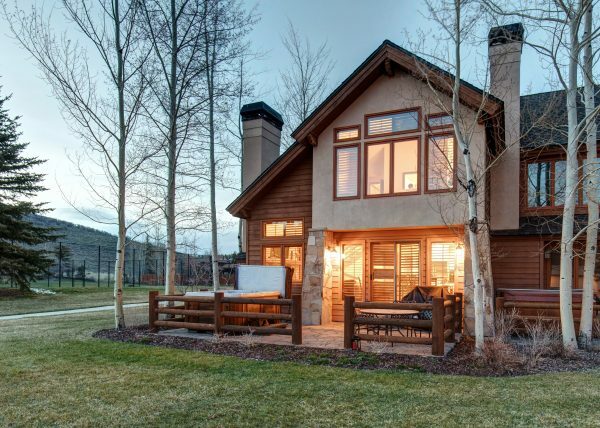 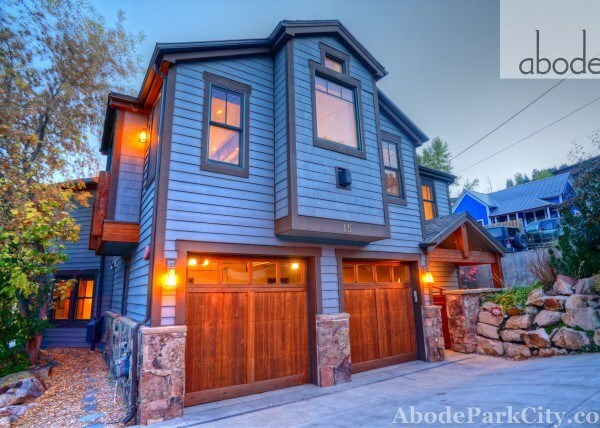 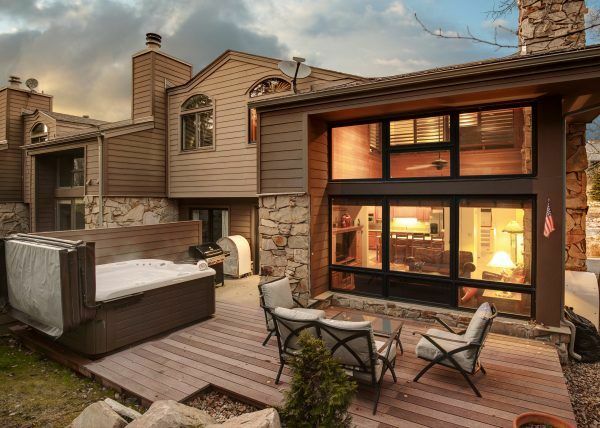 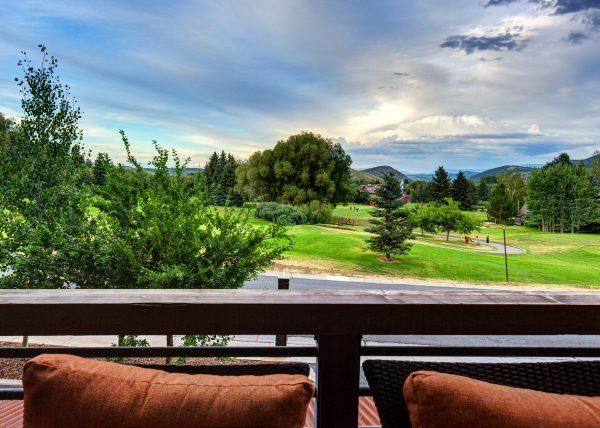 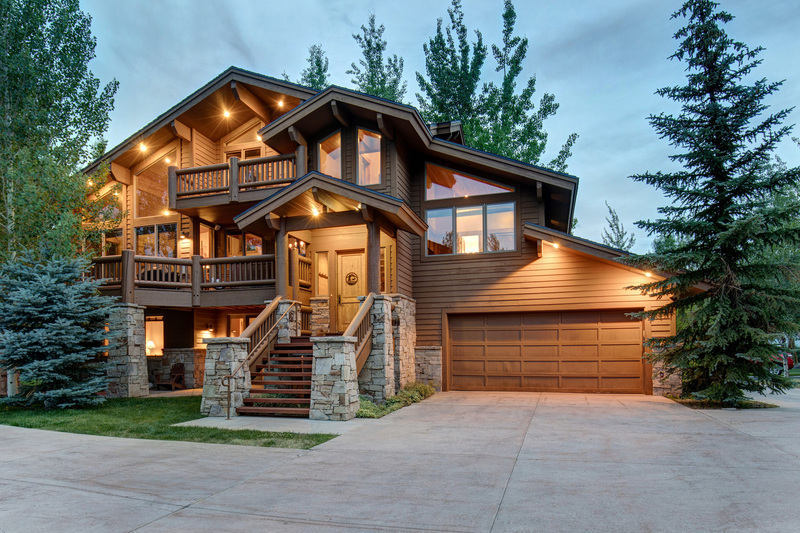 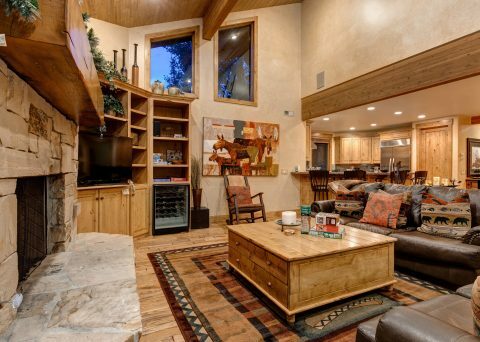 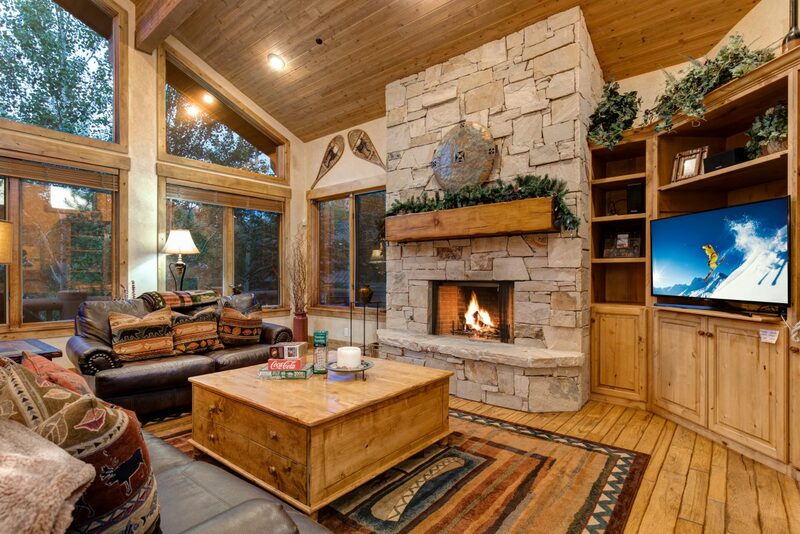 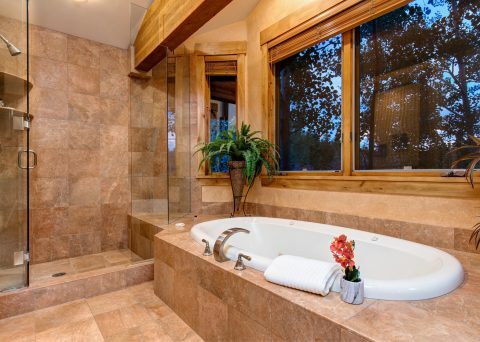 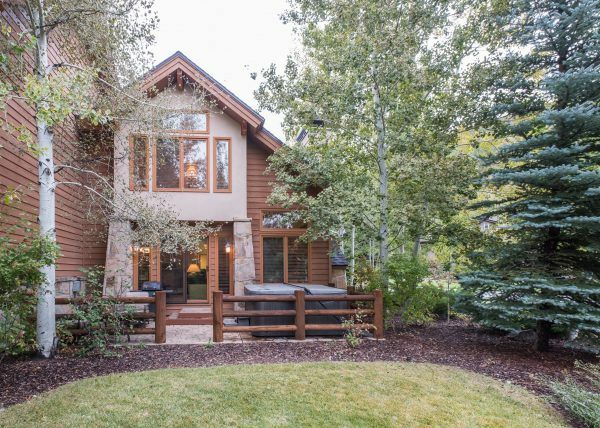 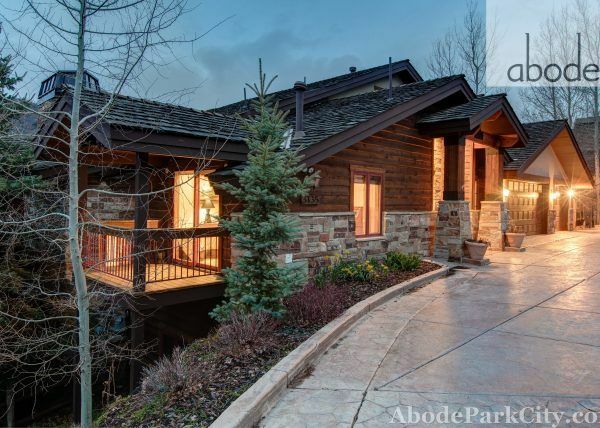 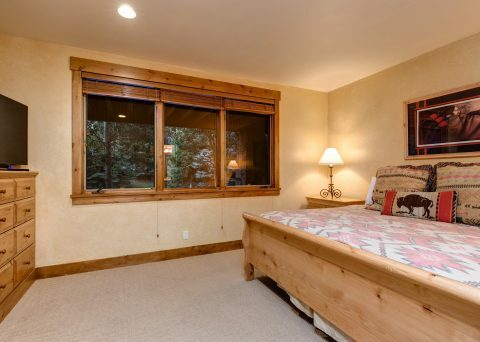 A tremendous private home in Lower Deer Valley is less than a mile from the Snow Park base at Deer Valley Resort. 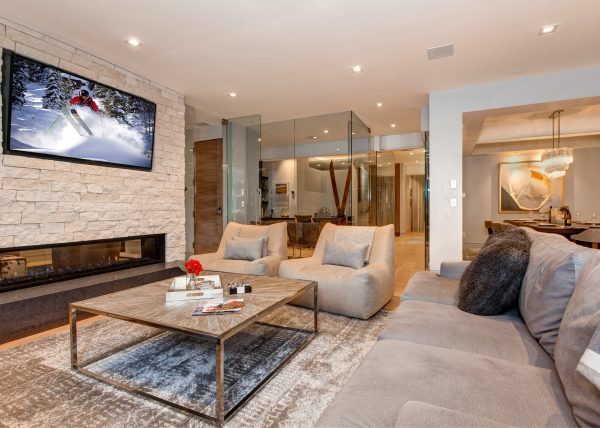 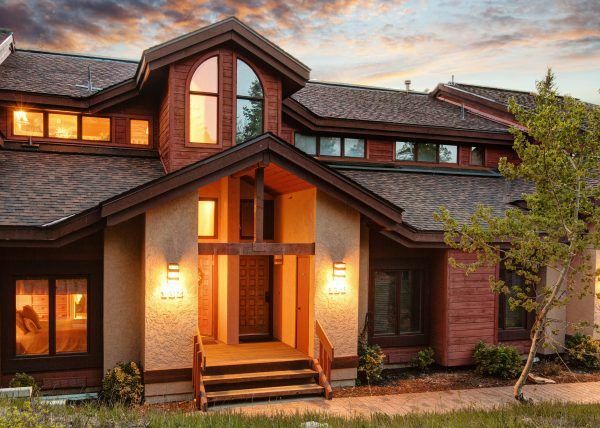 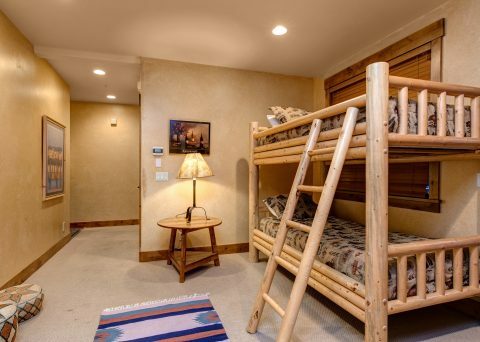 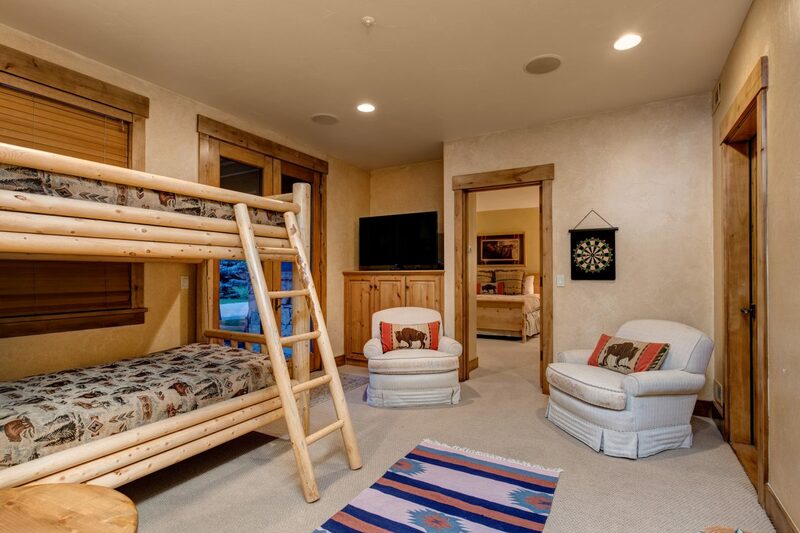 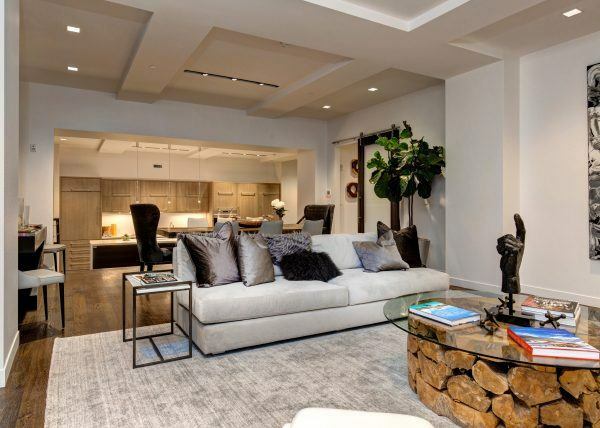 This custom home features three king master suites and a bunk room. 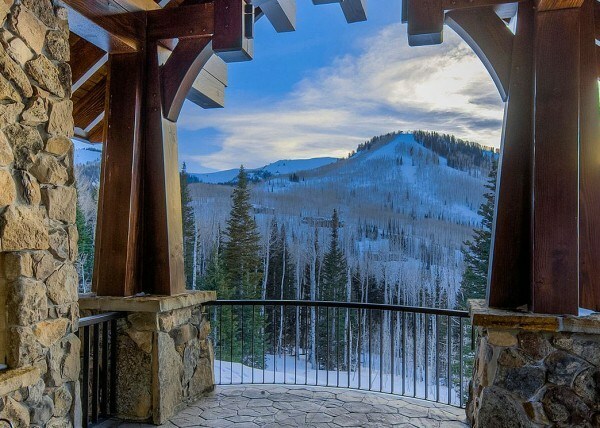 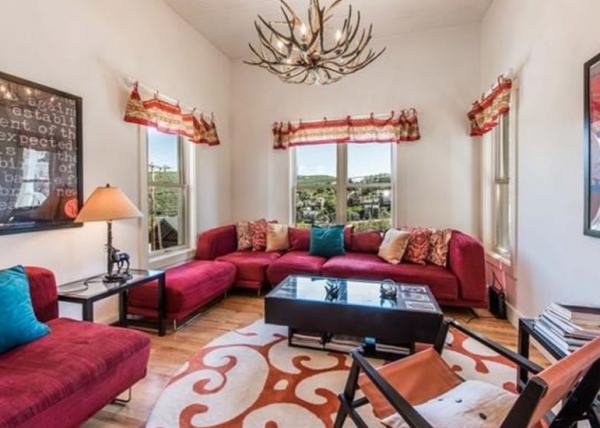 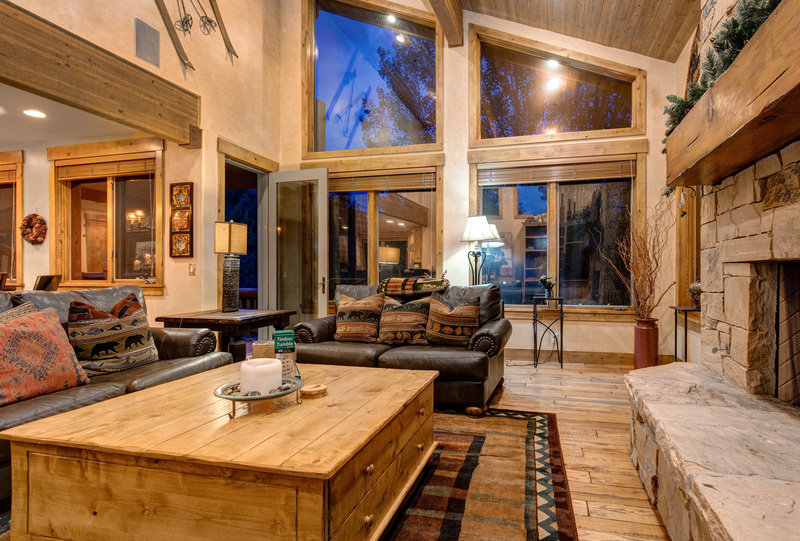 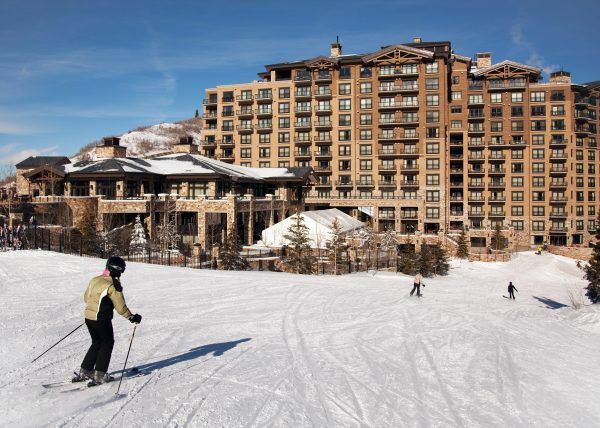 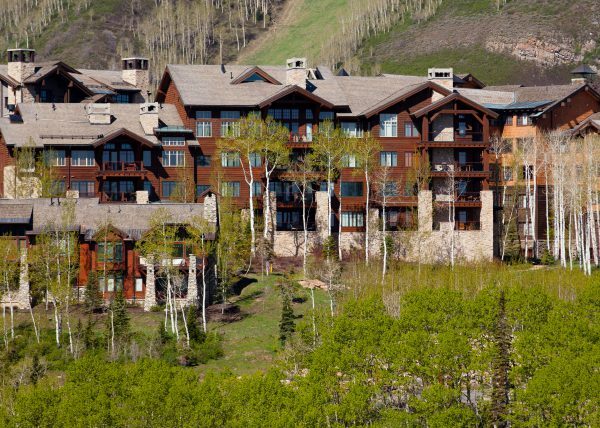 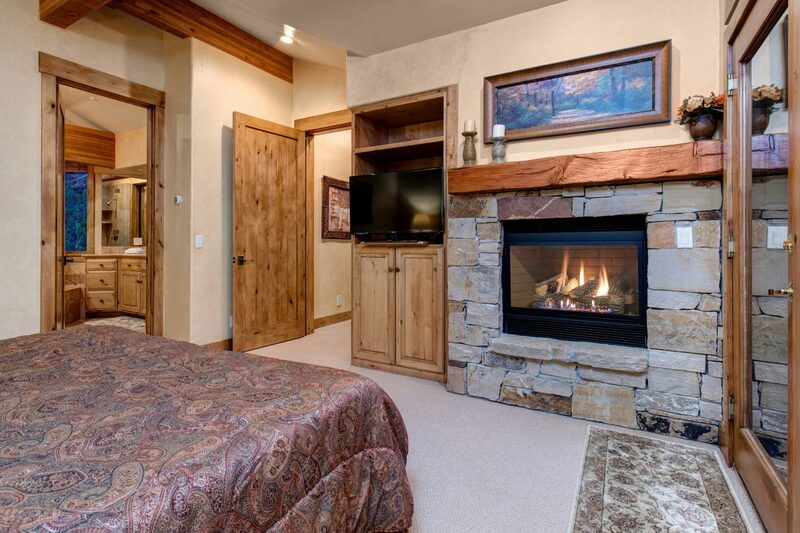 The spacious floor-plan, prime location and spectacular views make this the perfect Deer Valley experience! 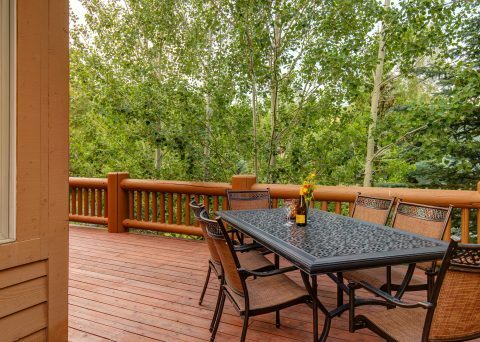 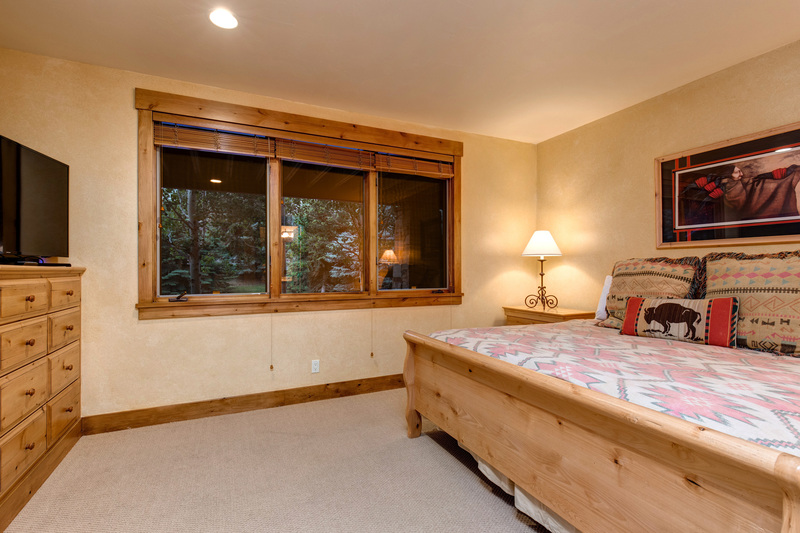 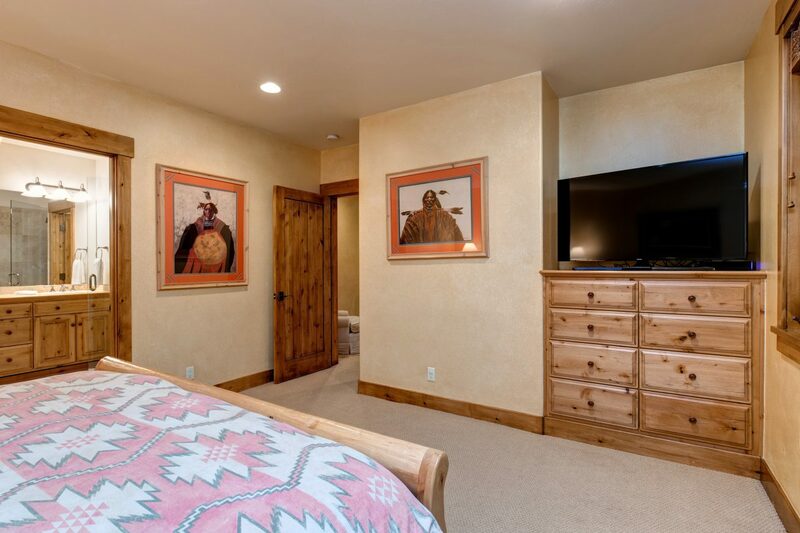 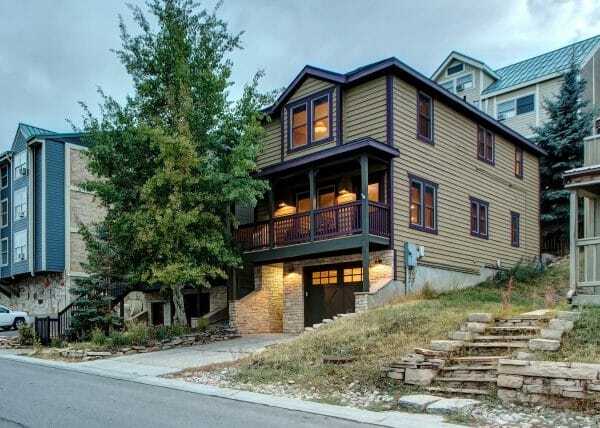 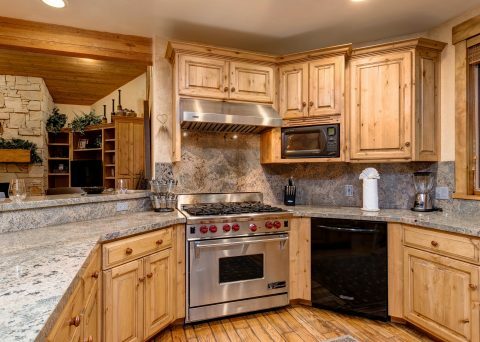 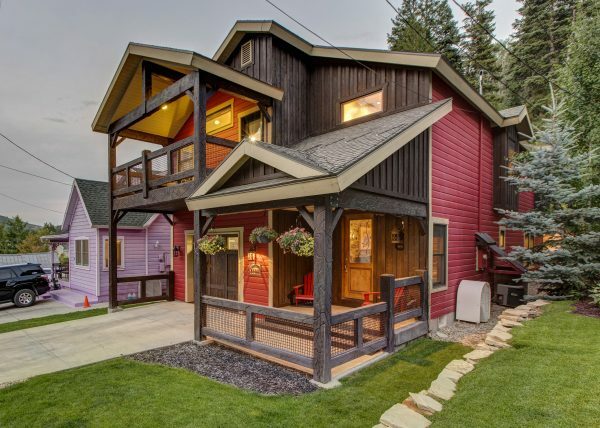 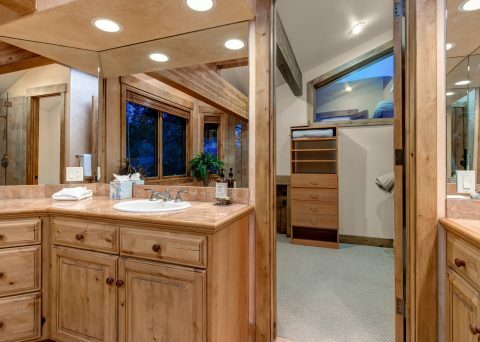 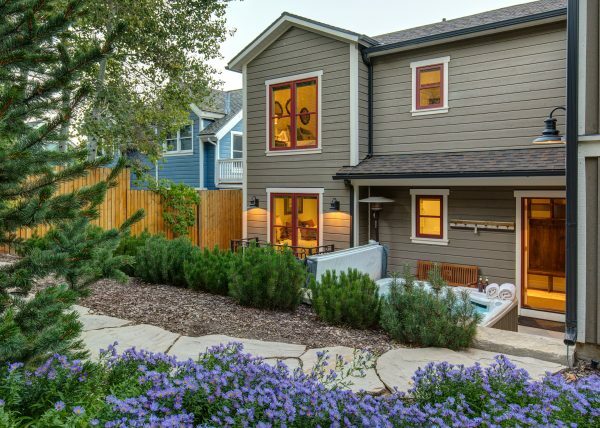 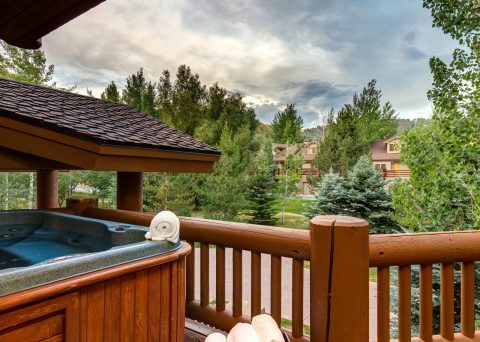 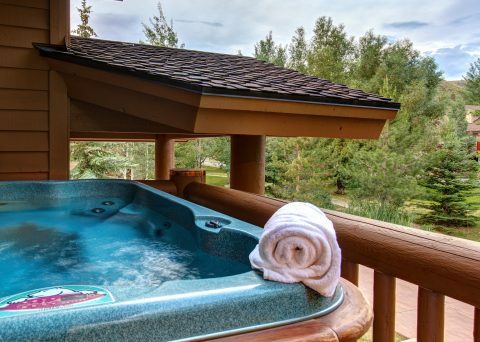 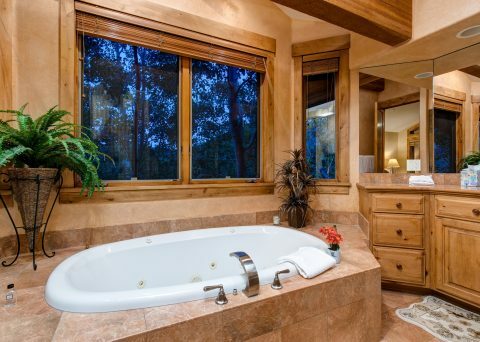 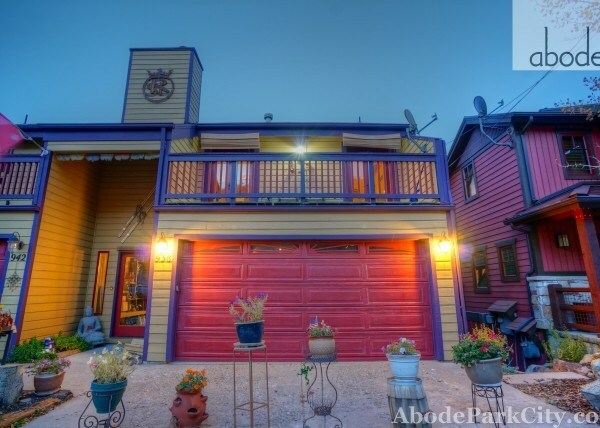 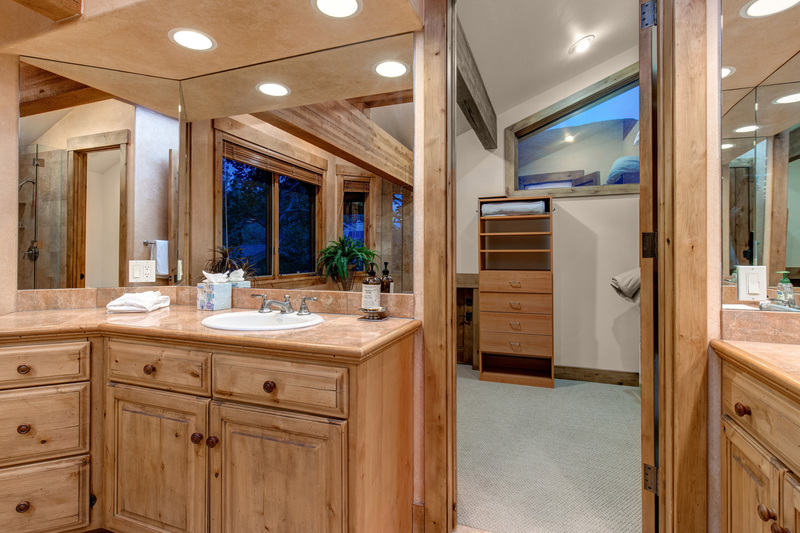 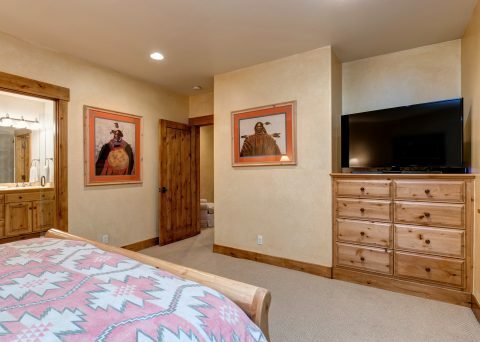 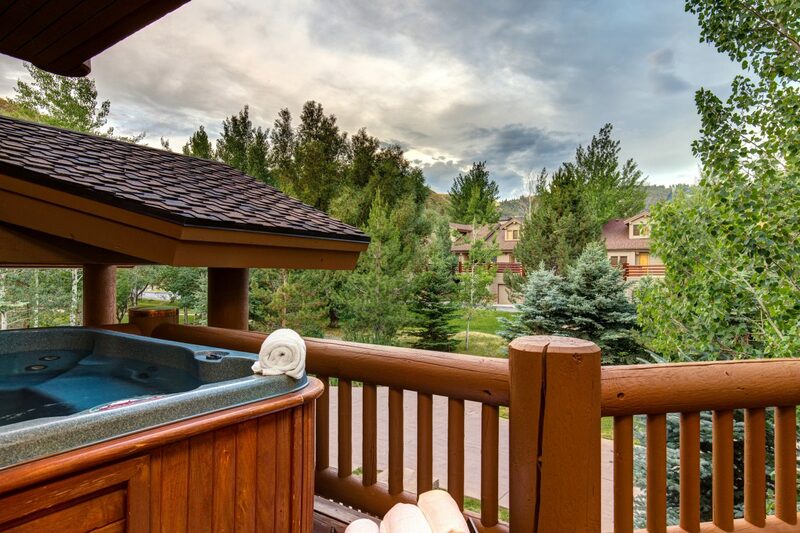 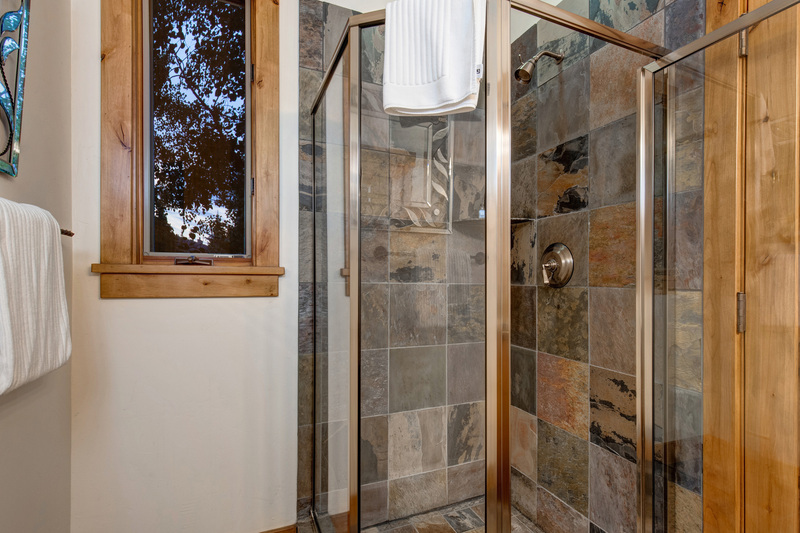 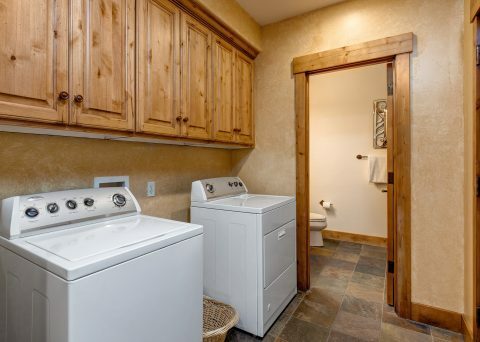 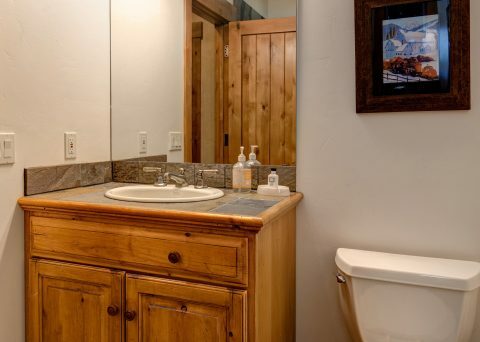 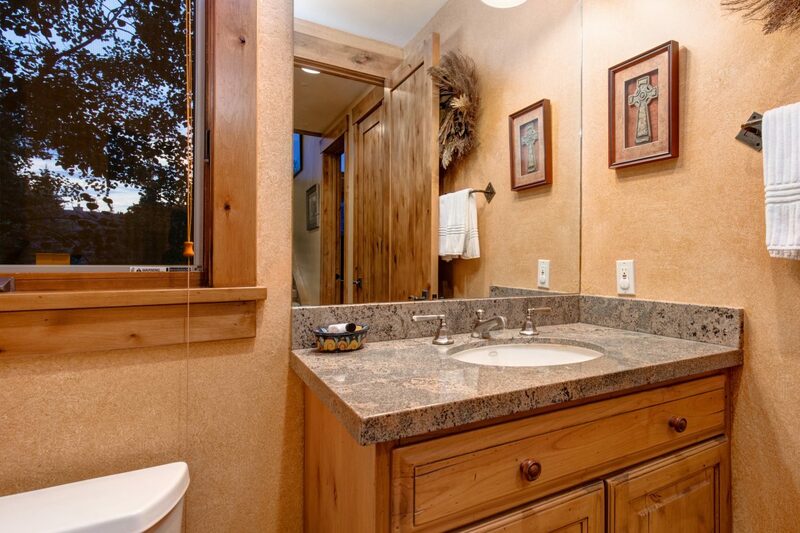 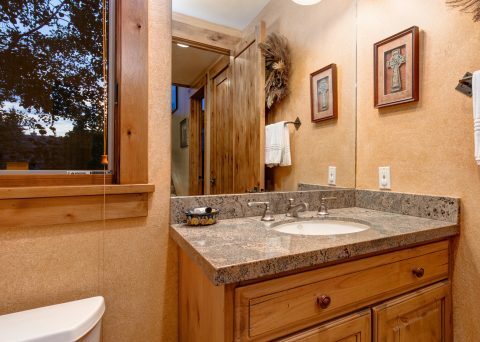 This property features three bedrooms and a den as well as four and a half baths along with a gourmet kitchen, expansive wrap around deck and an oversized hot tub. 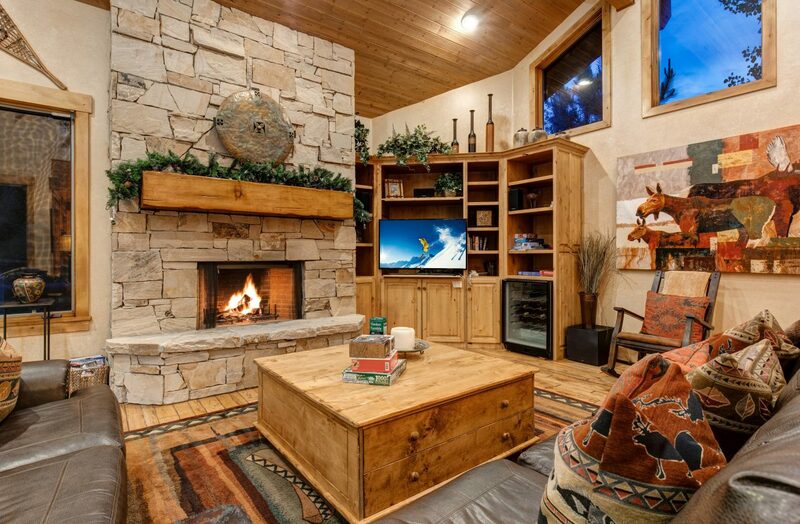 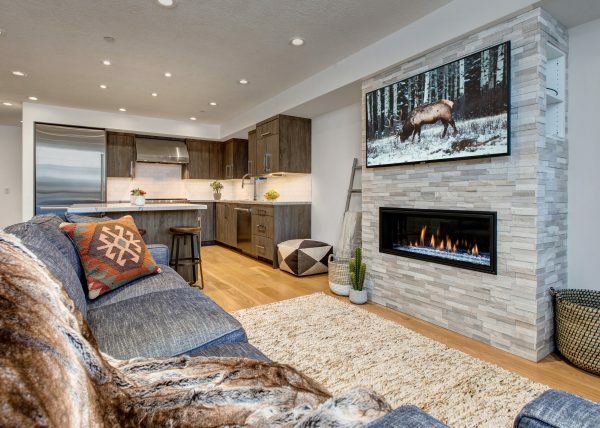 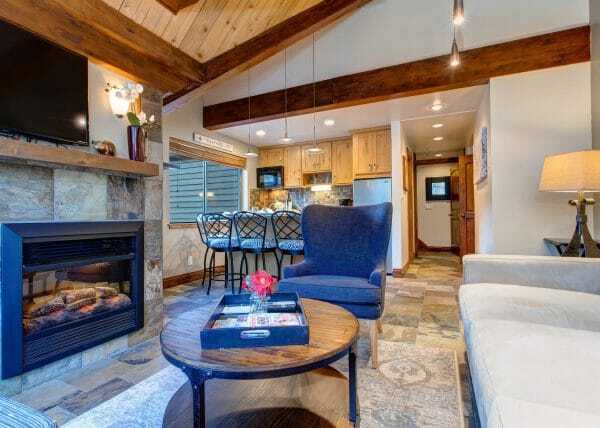 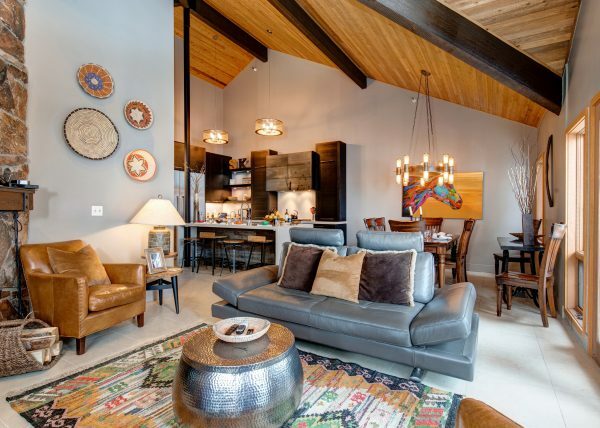 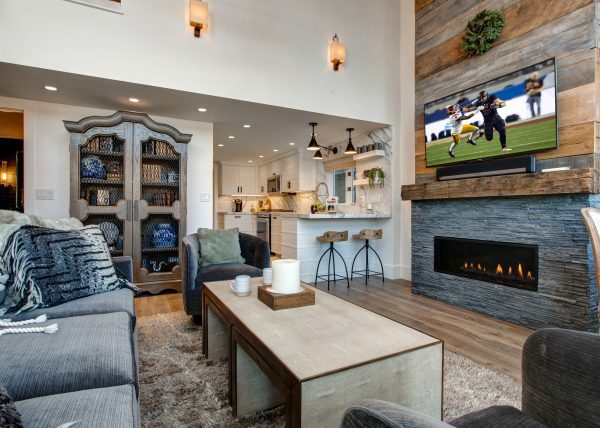 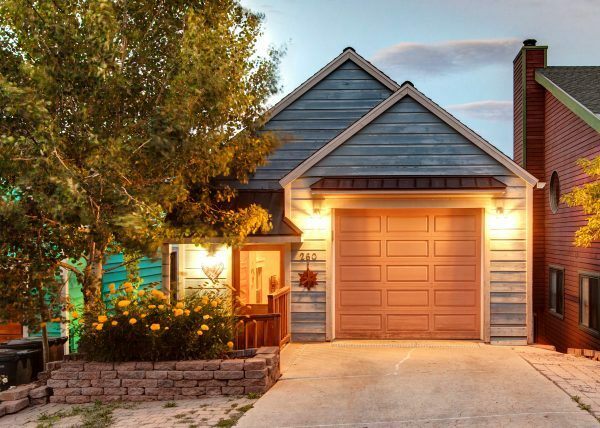 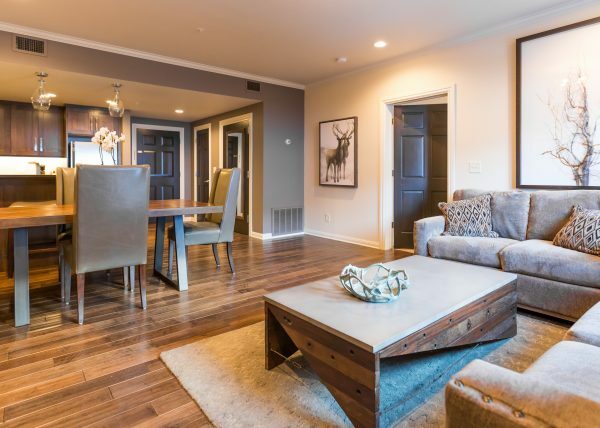 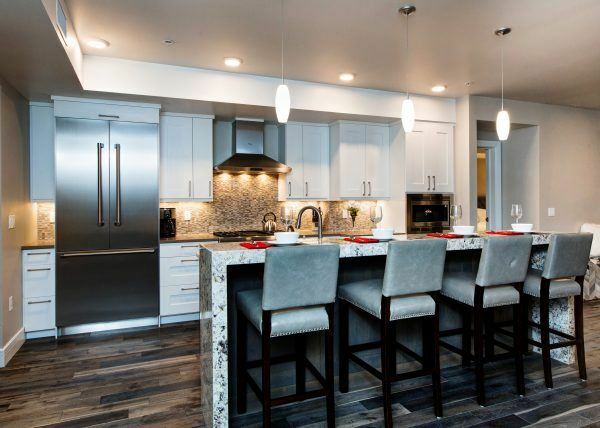 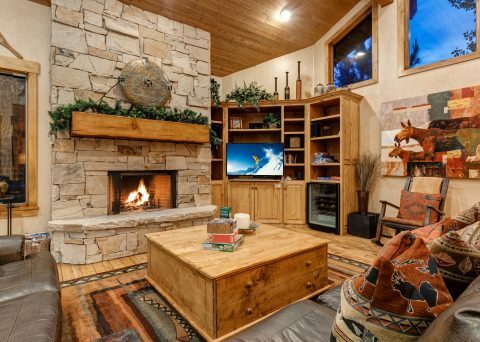 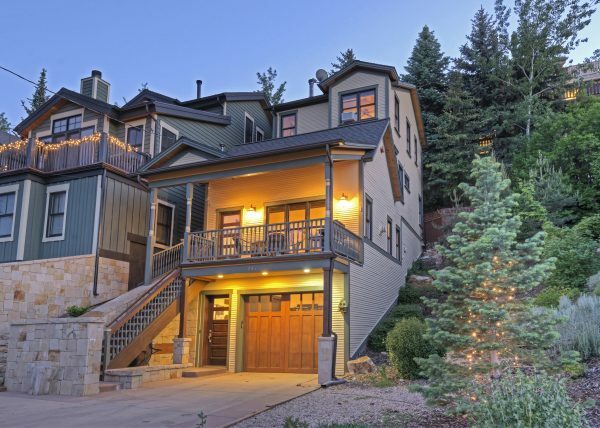 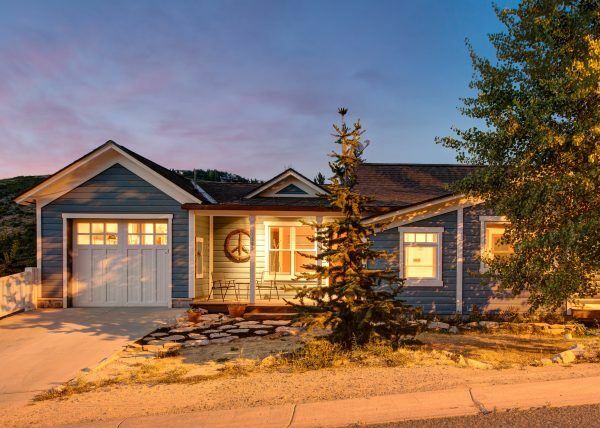 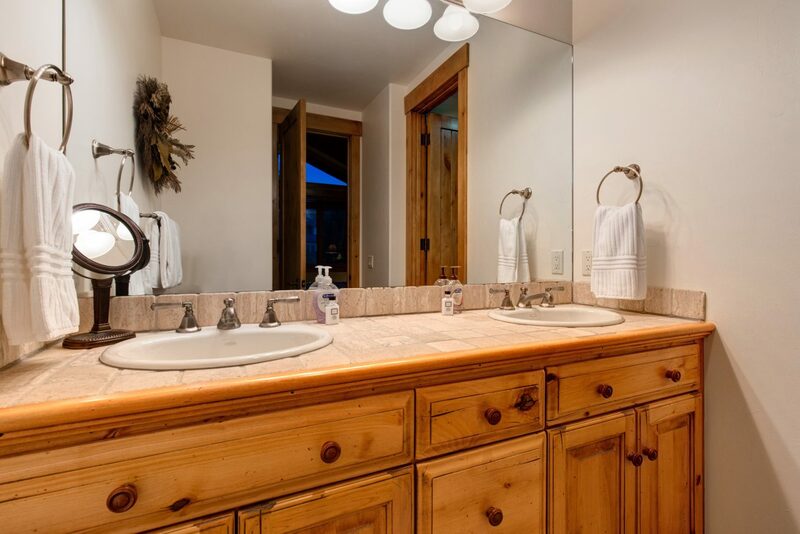 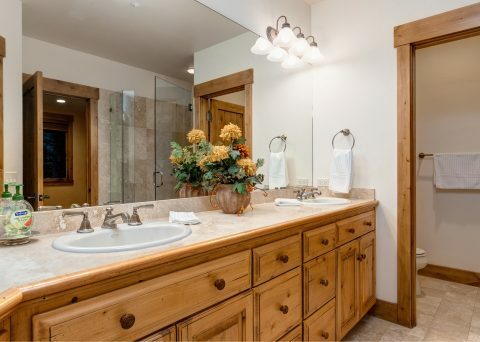 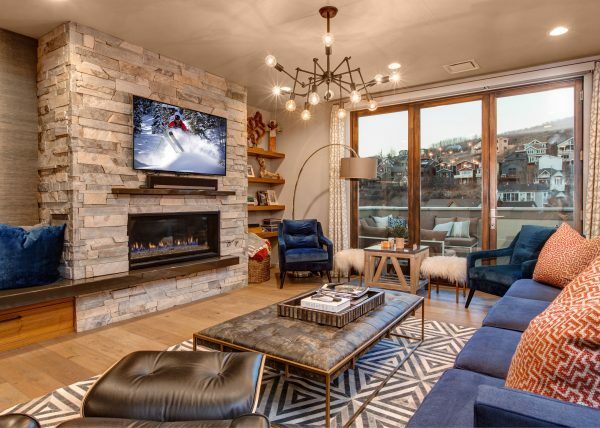 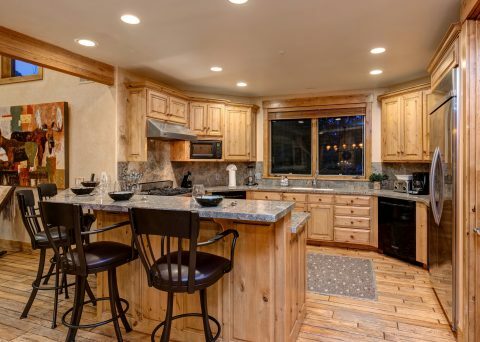 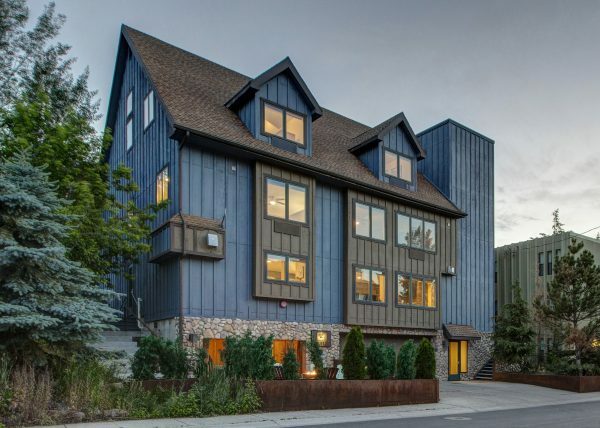 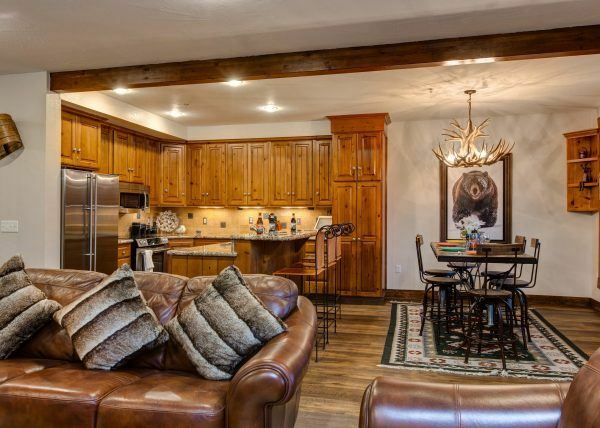 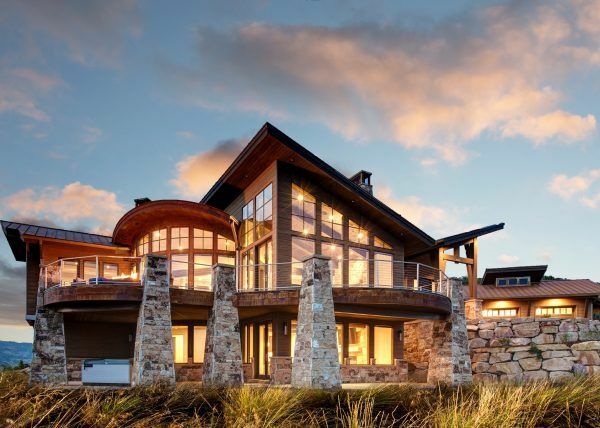 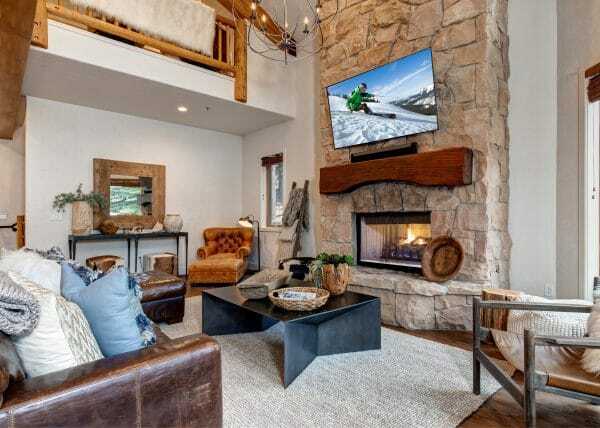 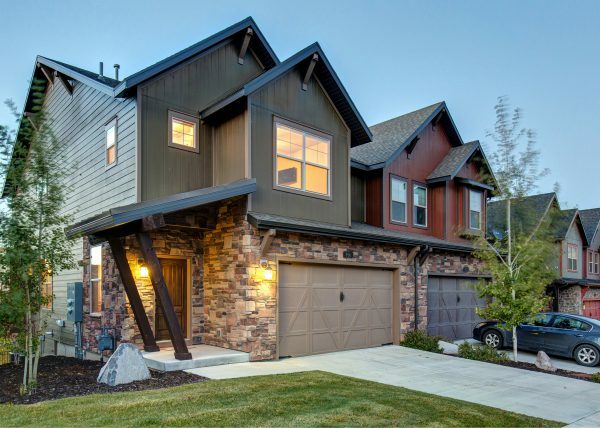 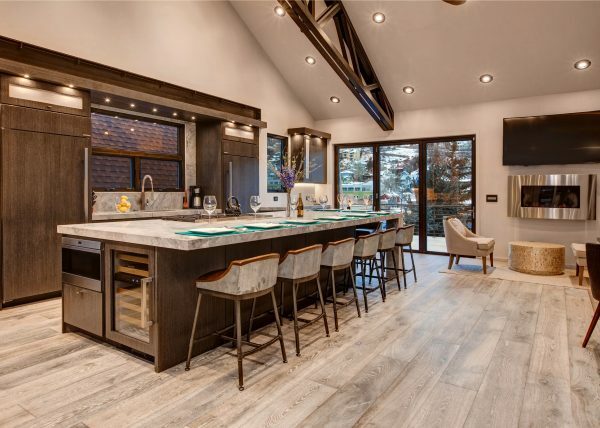 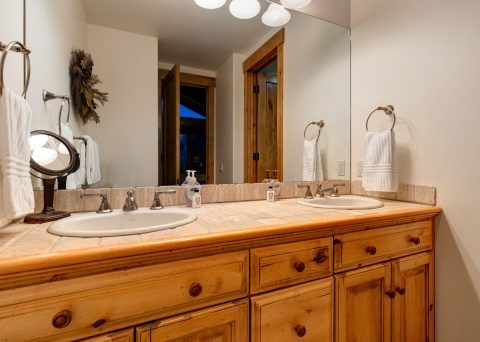 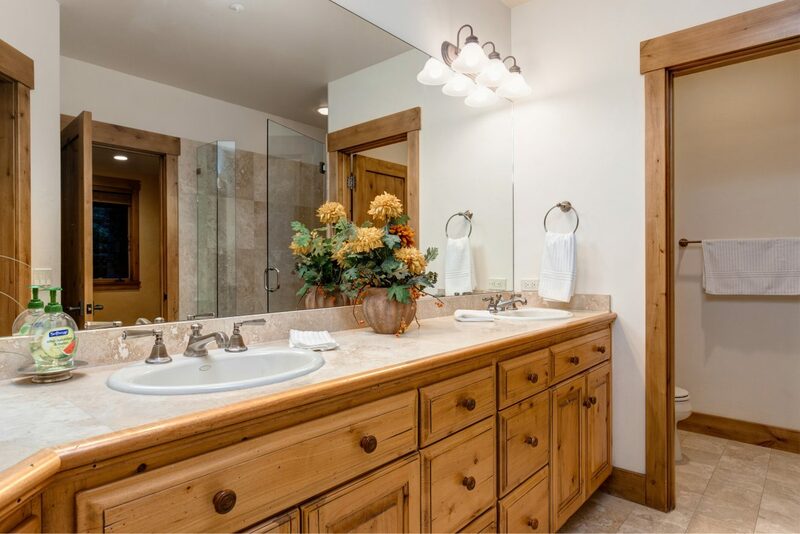 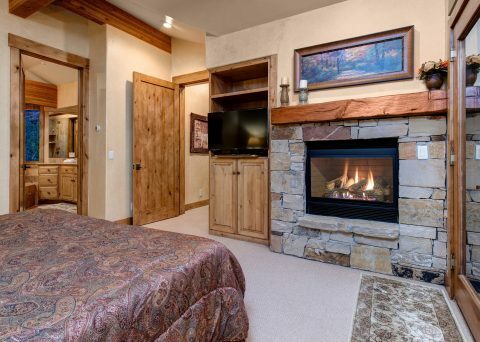 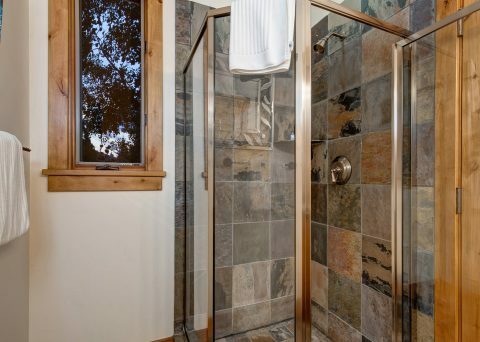 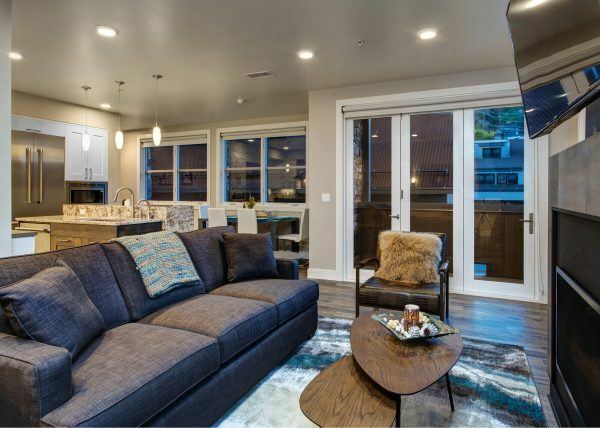 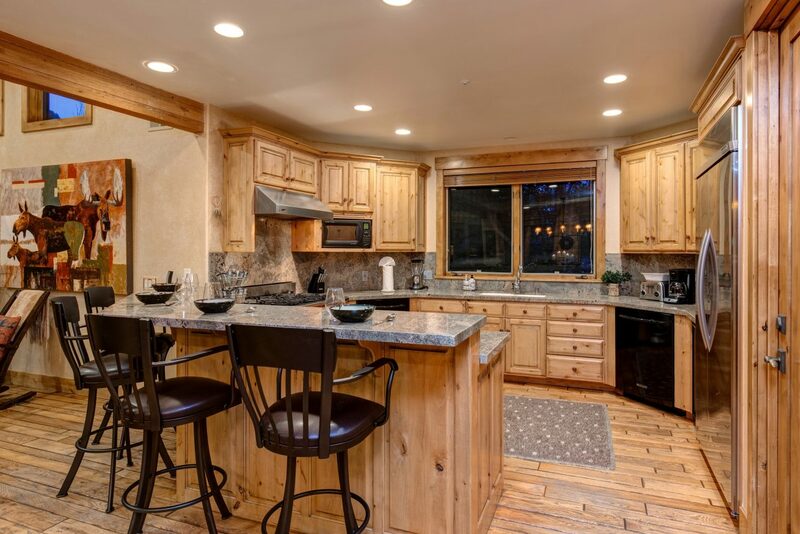 Not to be overlooked but also included are fabulous Deer Valley views, a great floor plan, granite countertops, custom alder cabinets, wolf range, hand-distressed oak floors, eight foot alder doors, and gorgeous vaulted ceilings.